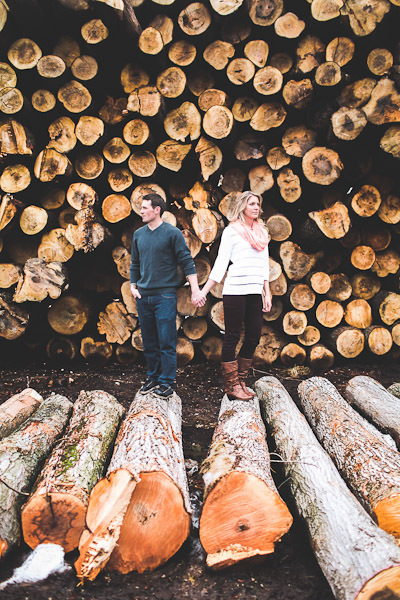 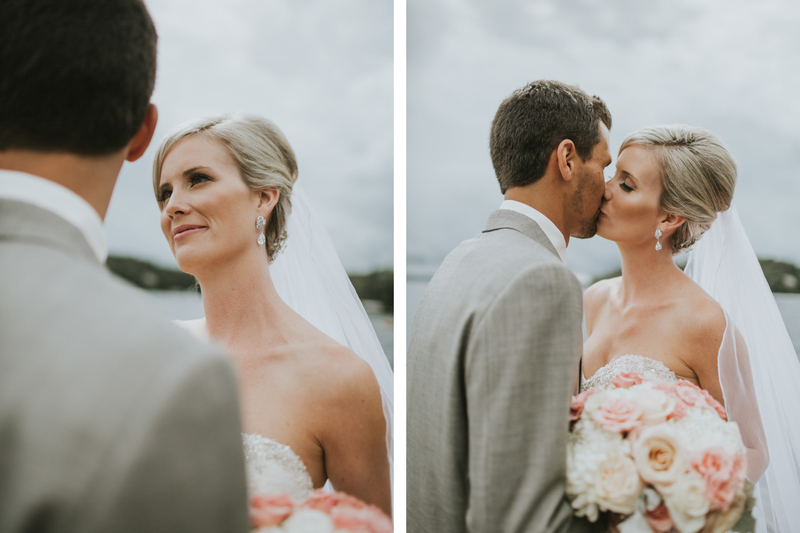 Amanda and Cameron are one of the classiest and most beautiful couples we have ever had the pleasure of photographing. 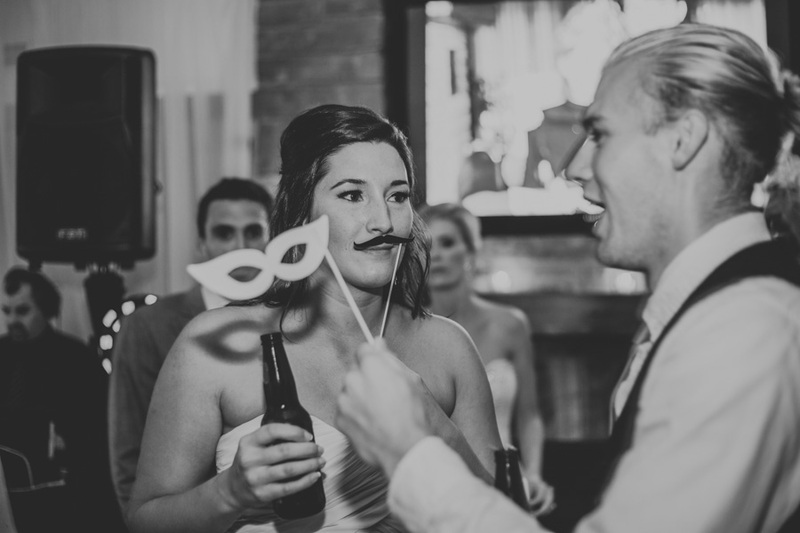 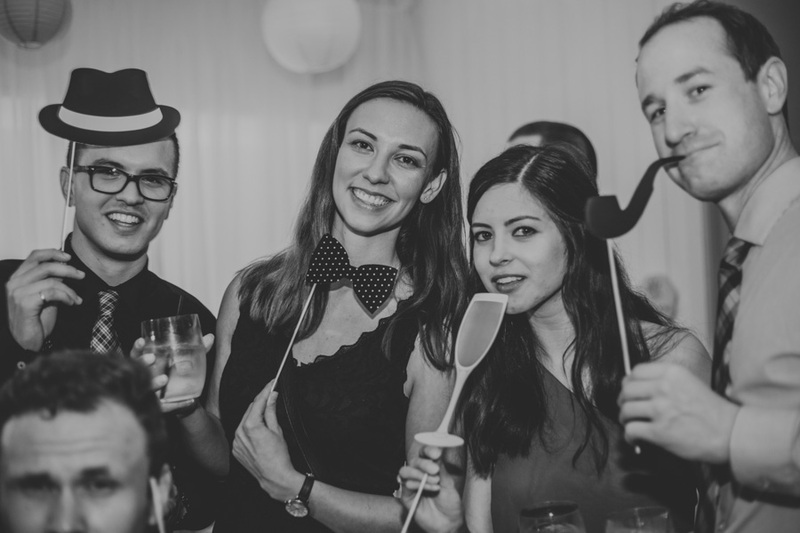 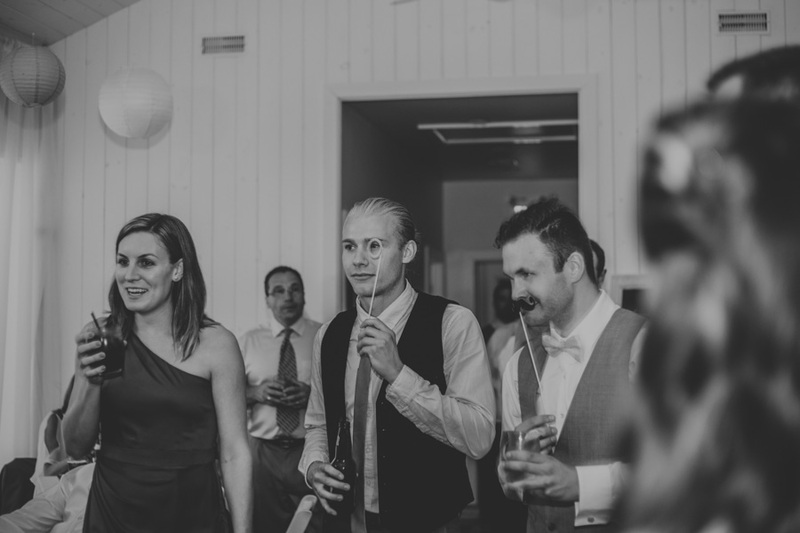 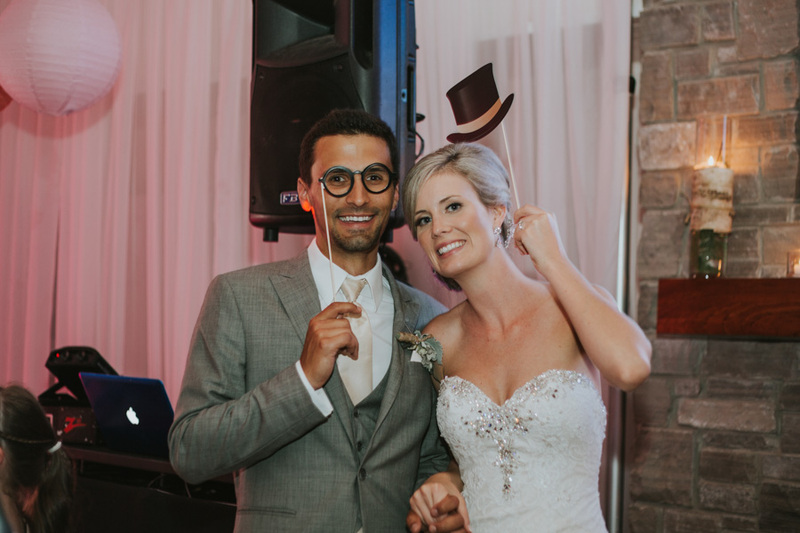 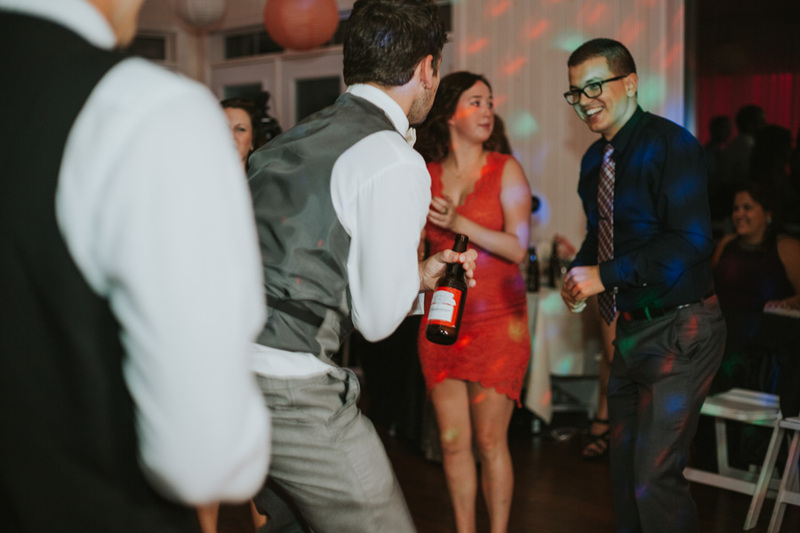 These two started dating when they were 17 after they met at their first job at No Frills, and have been inseparable ever since. 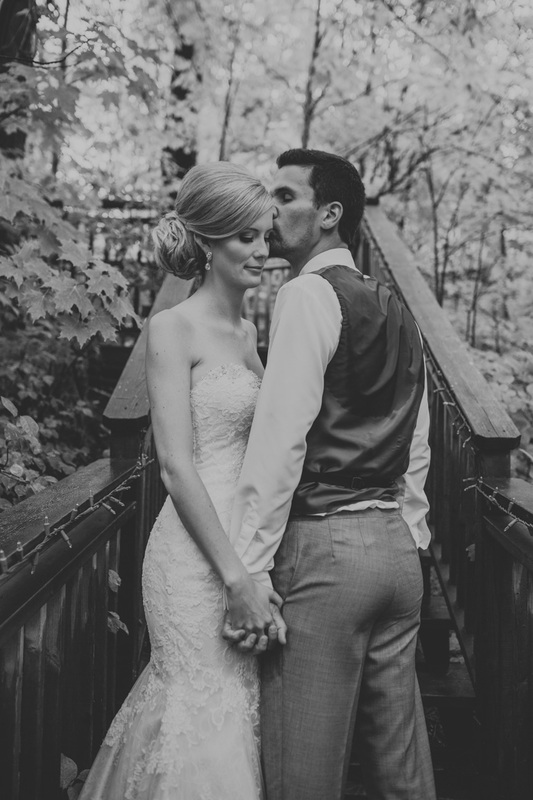 They even went through nursing school together. 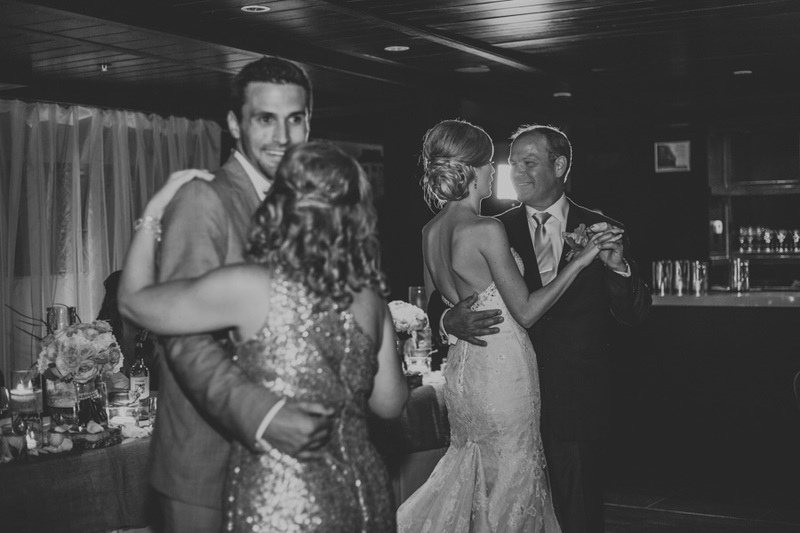 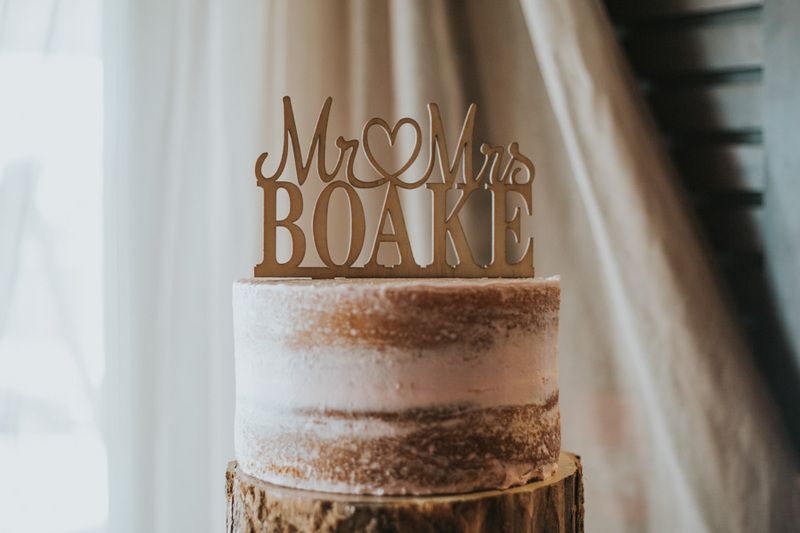 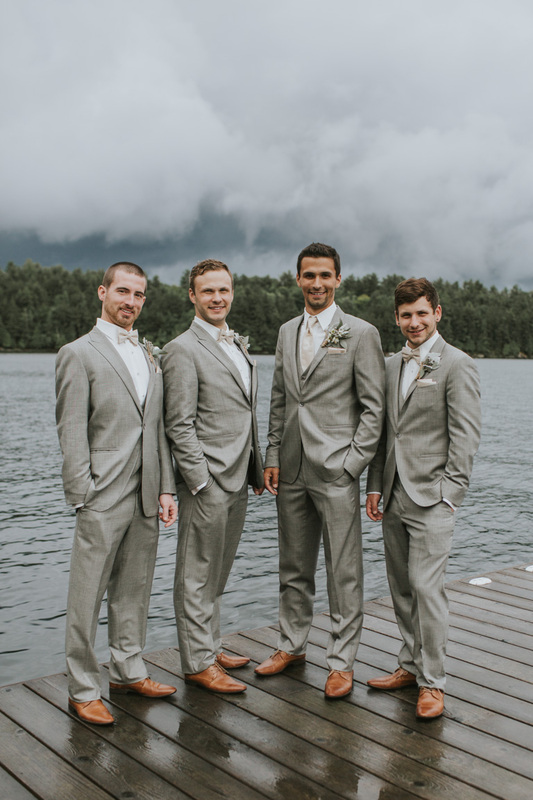 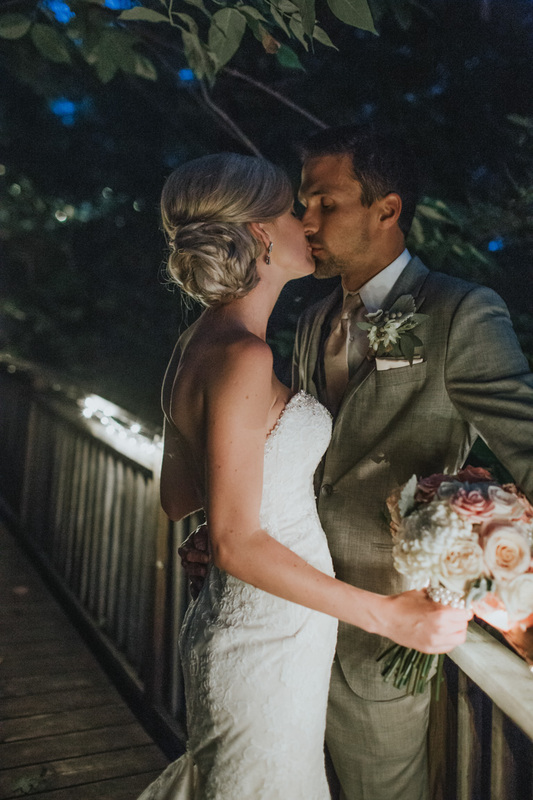 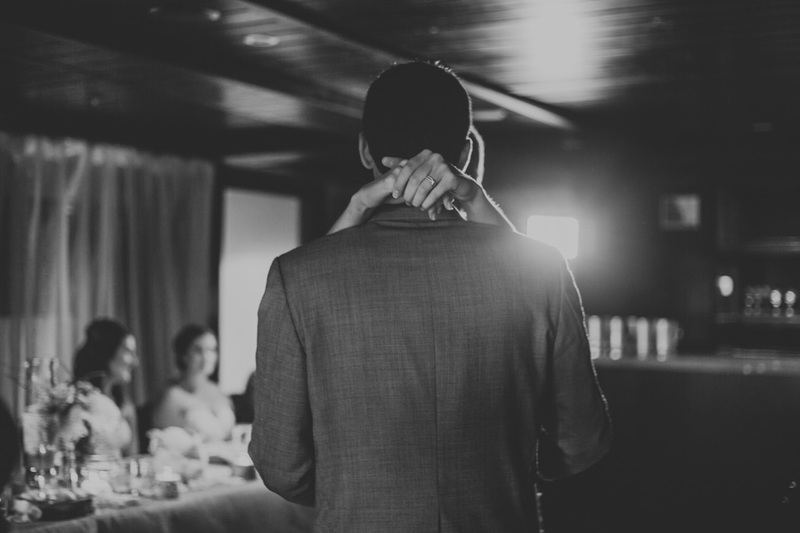 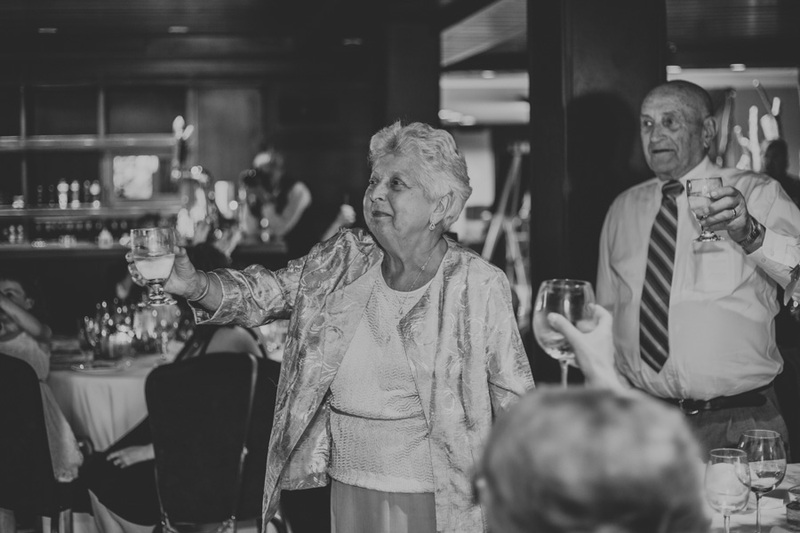 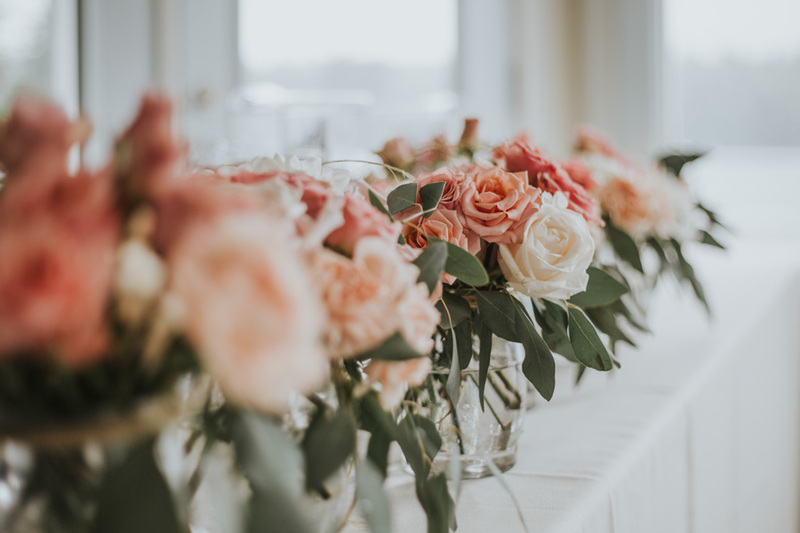 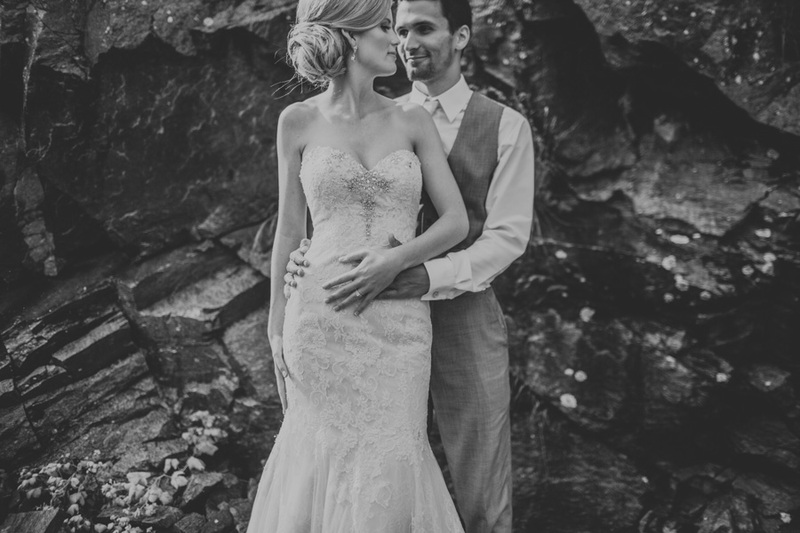 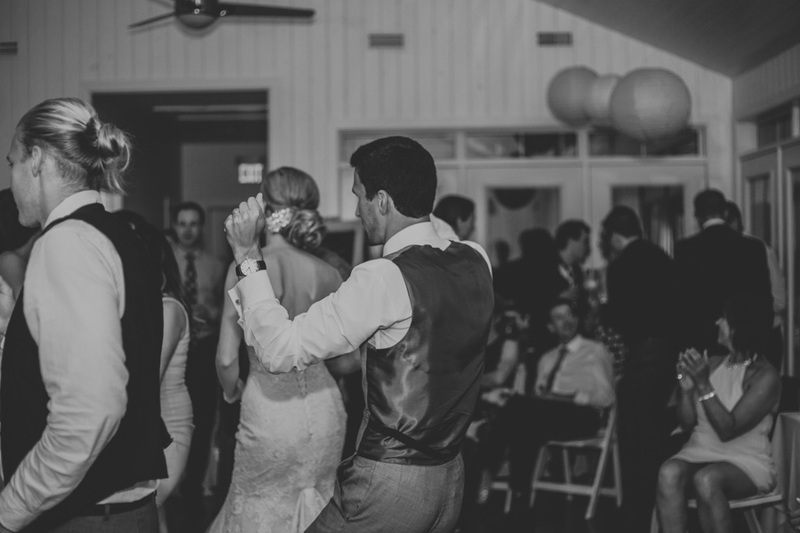 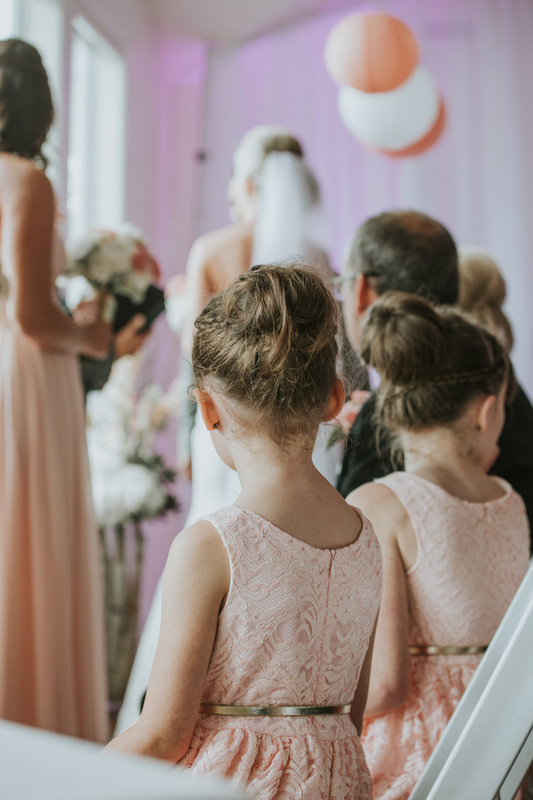 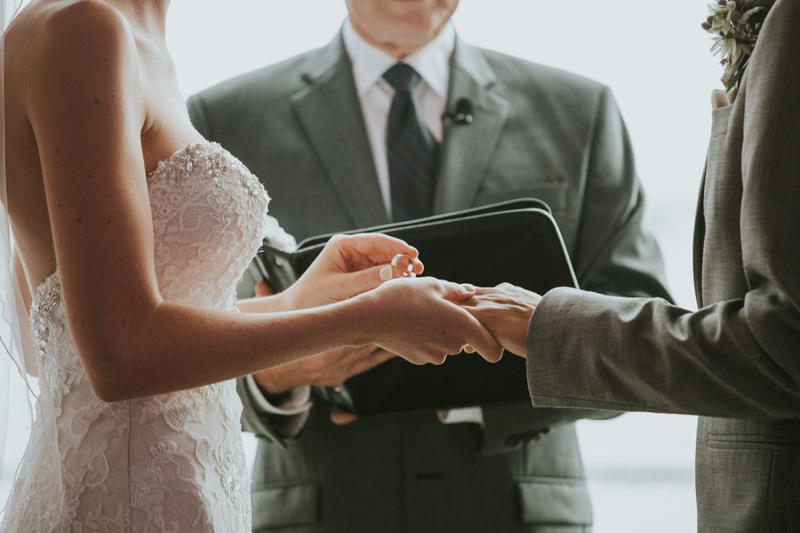 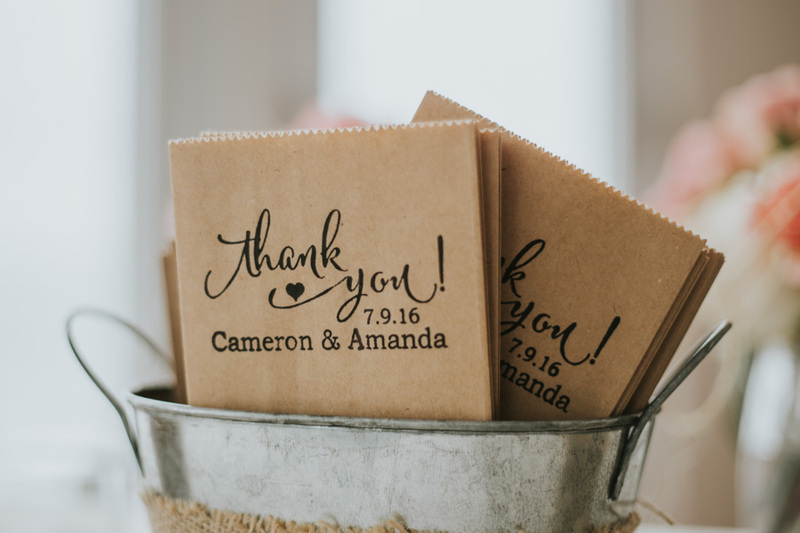 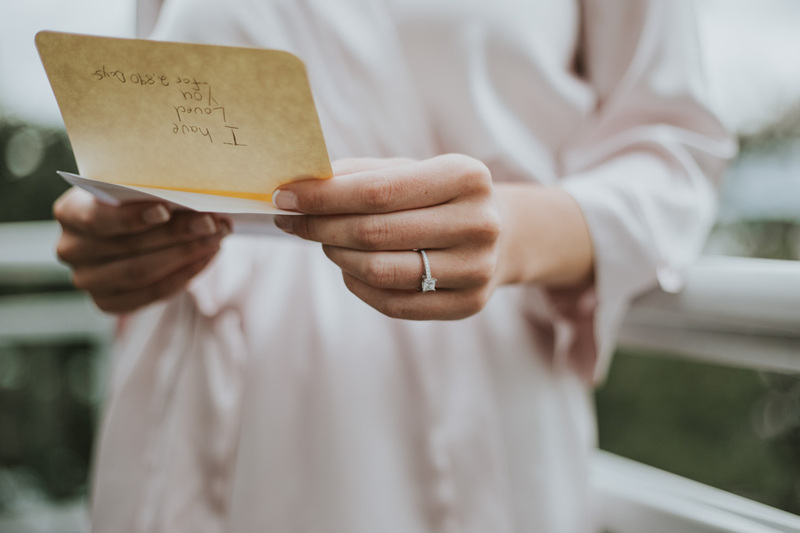 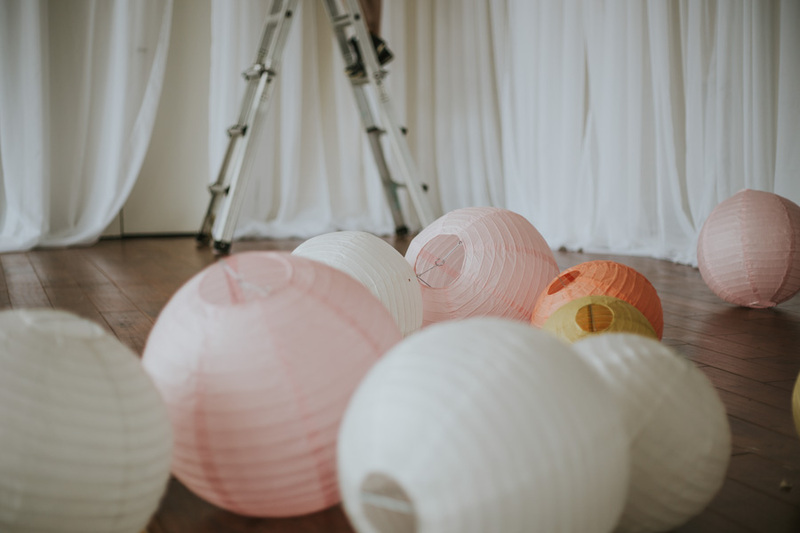 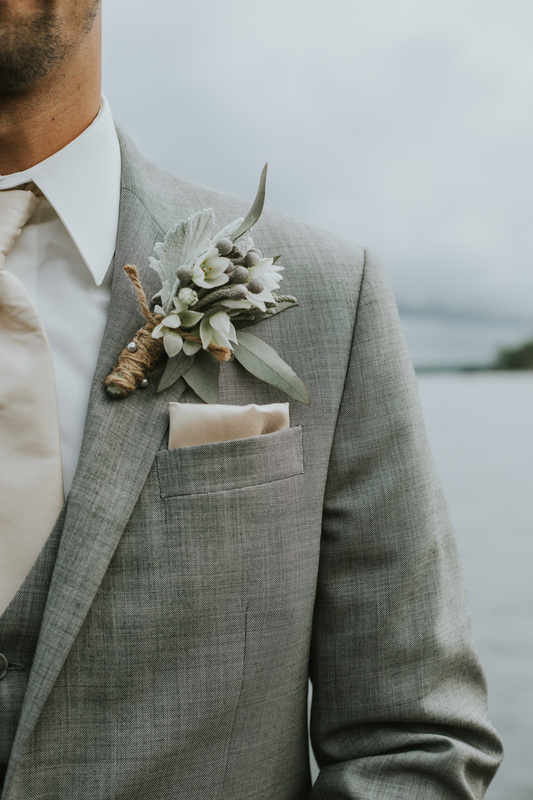 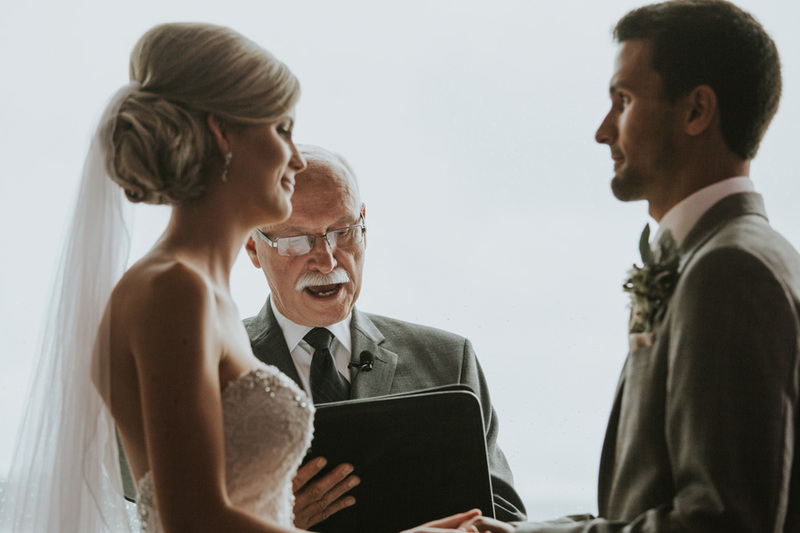 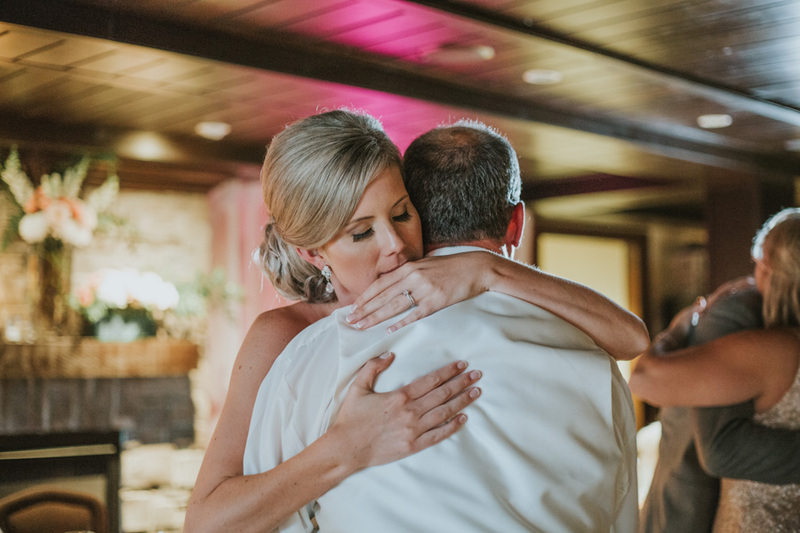 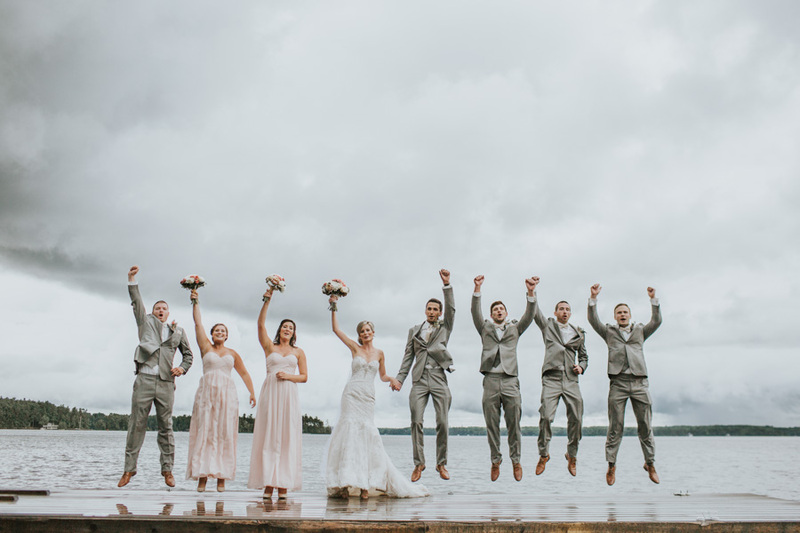 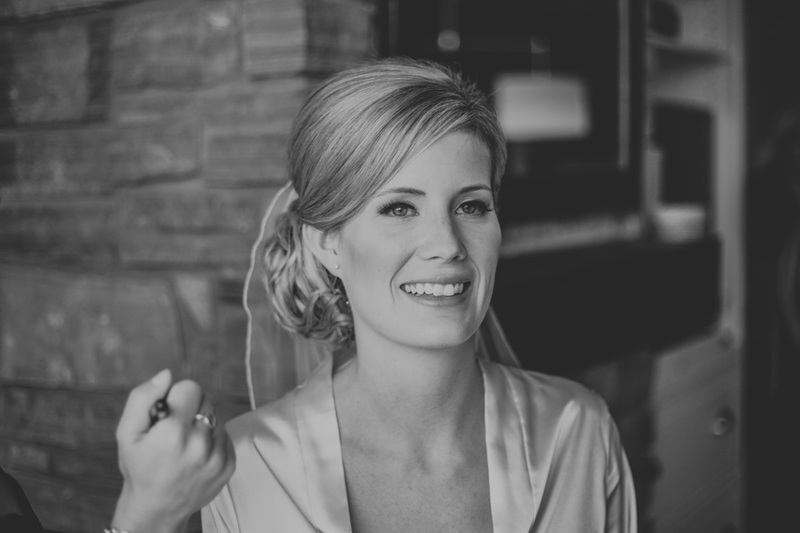 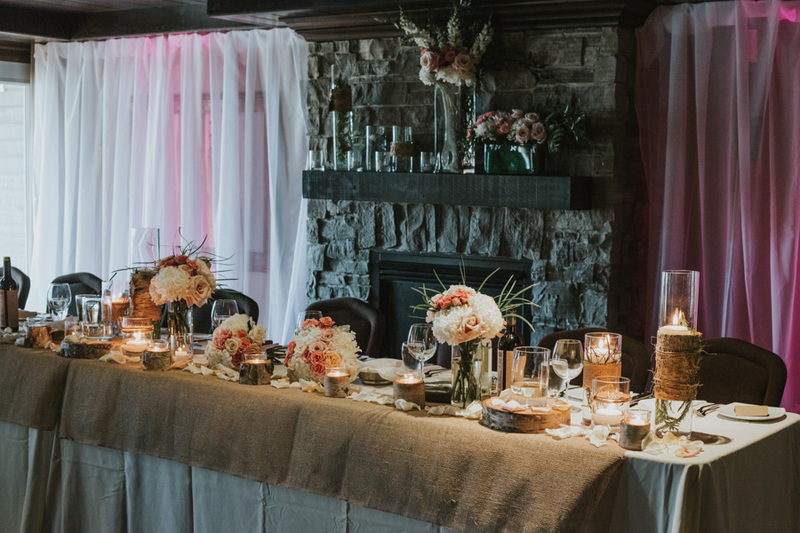 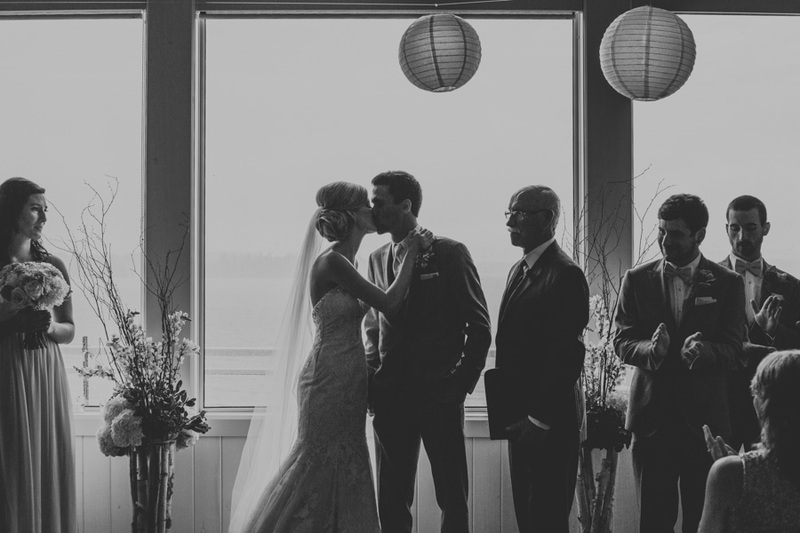 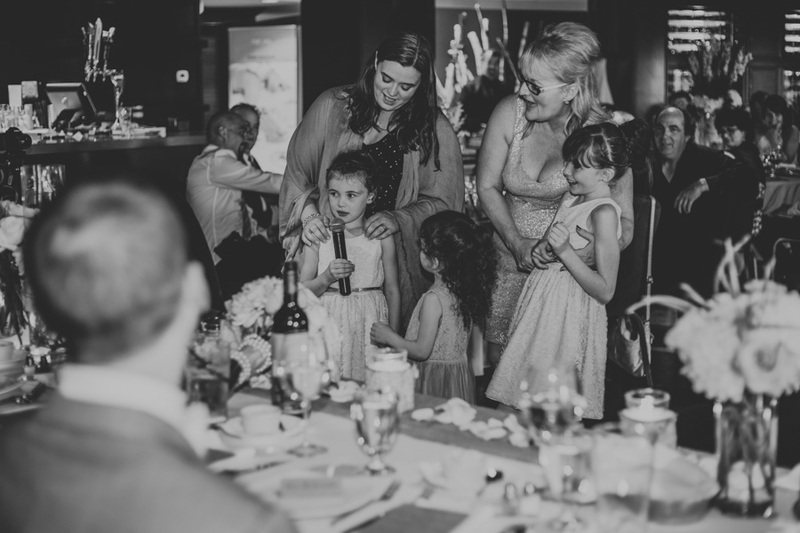 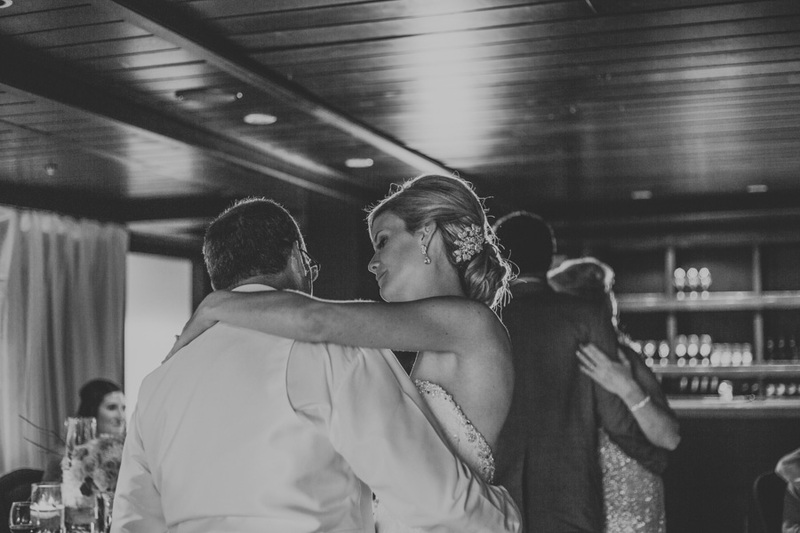 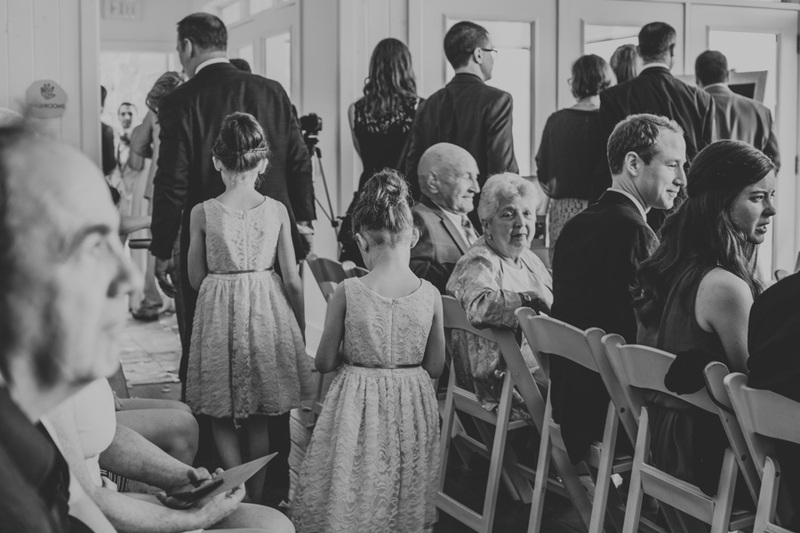 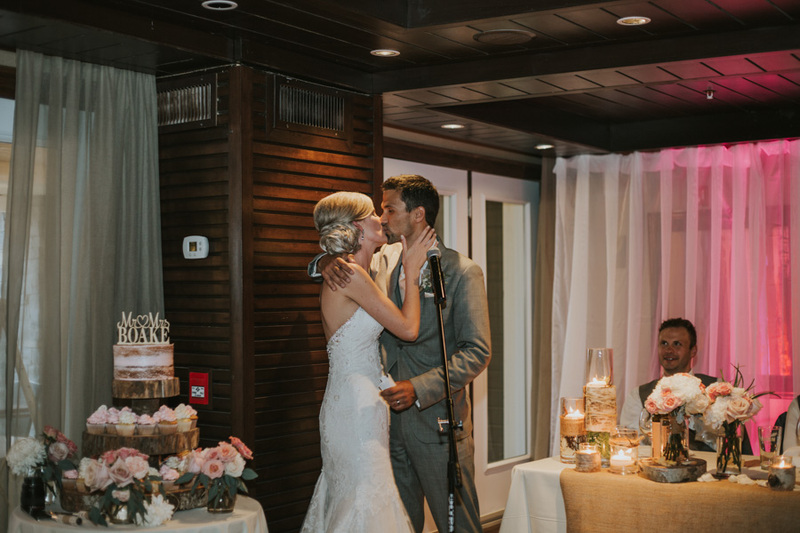 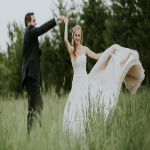 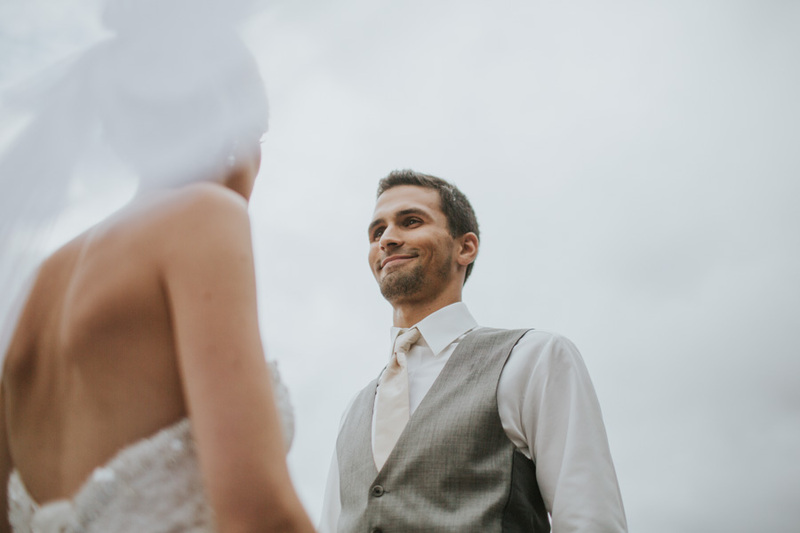 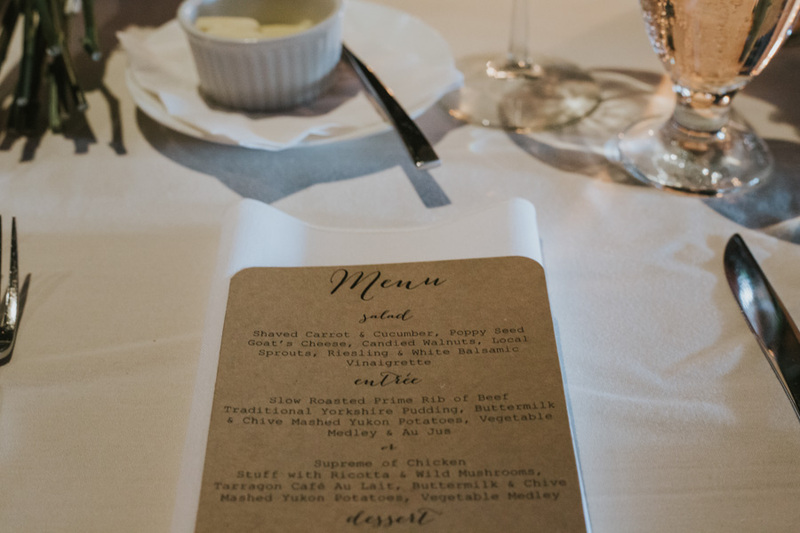 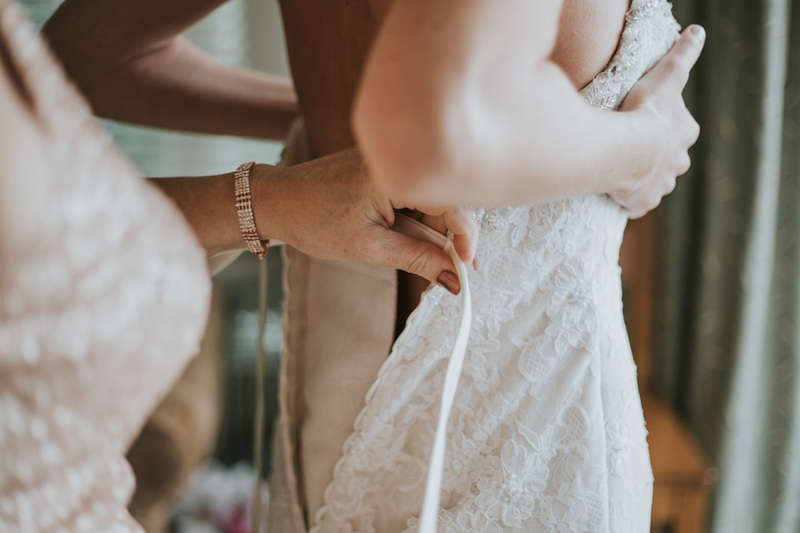 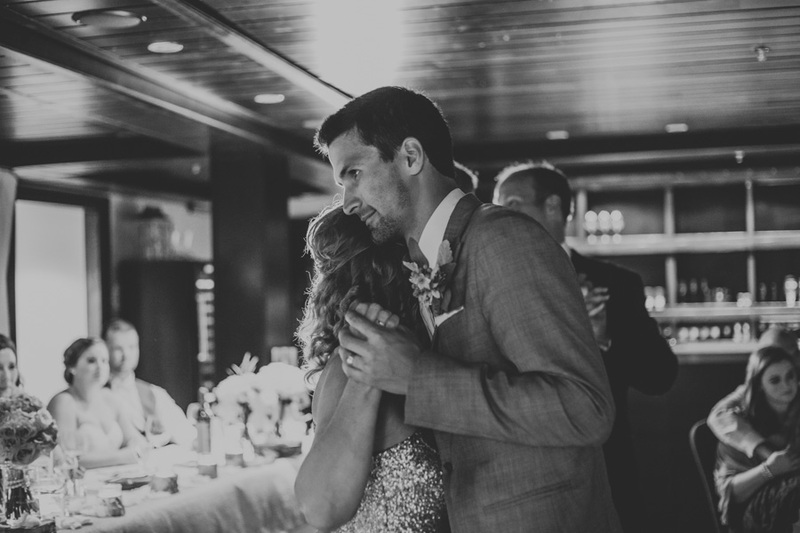 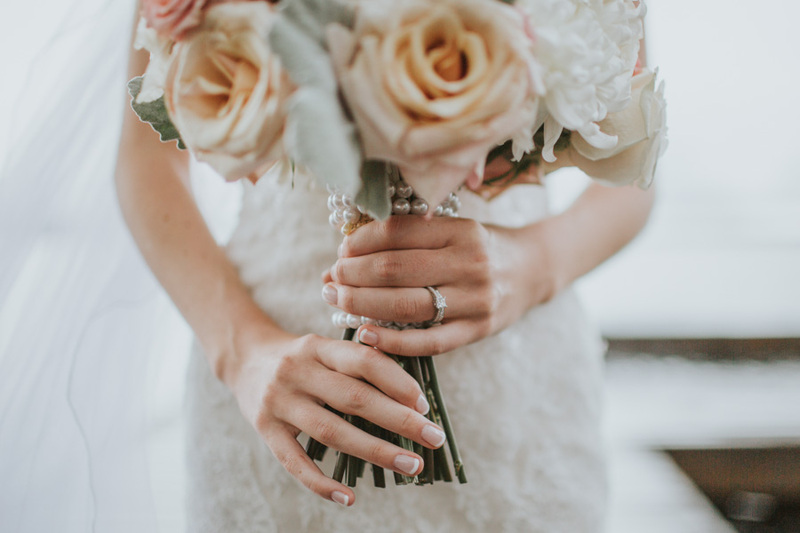 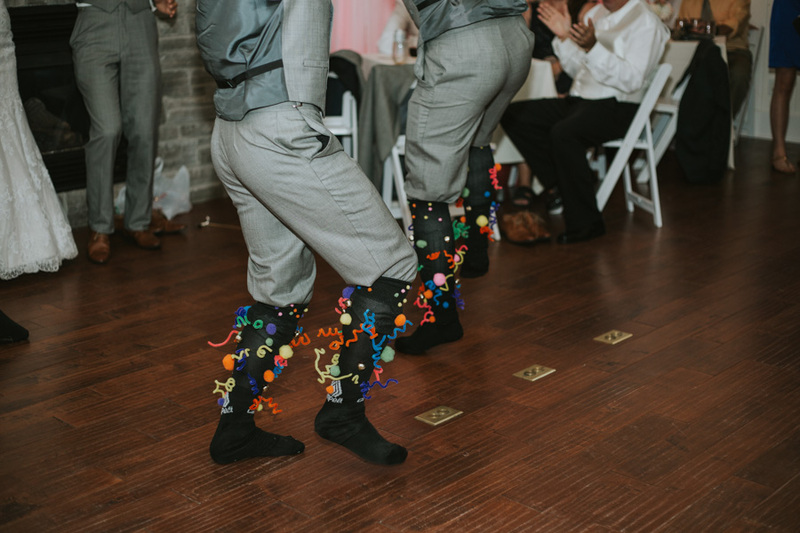 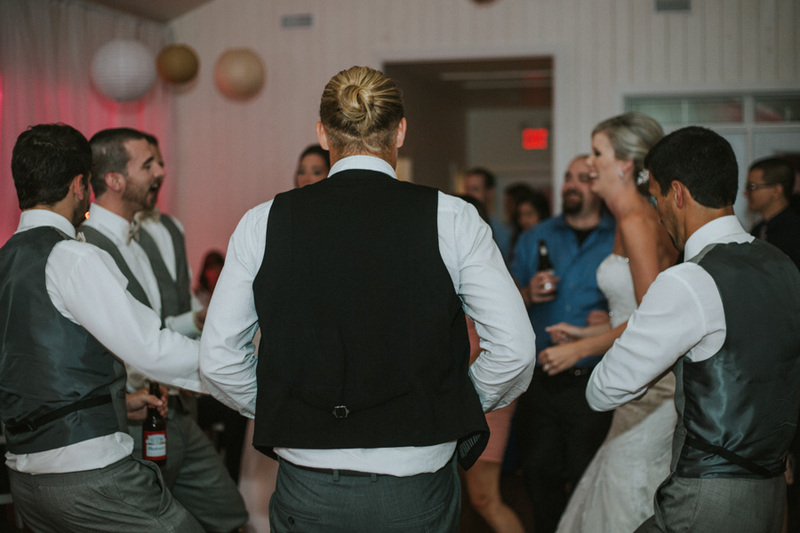 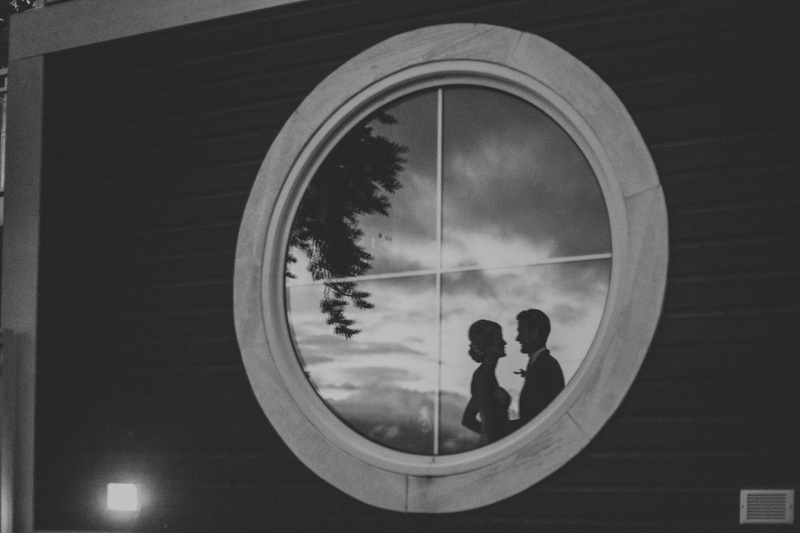 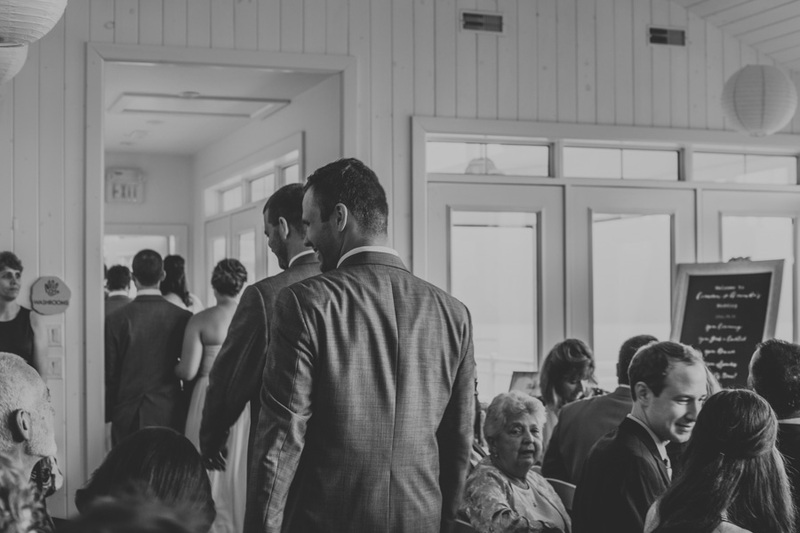 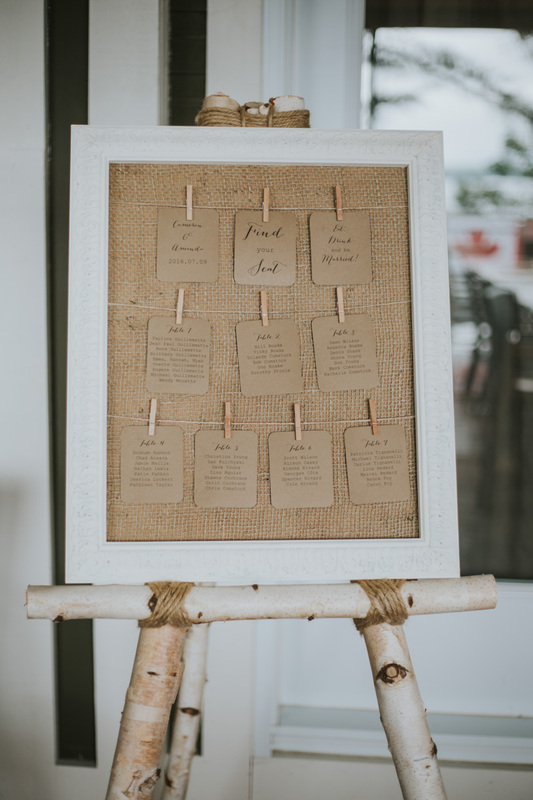 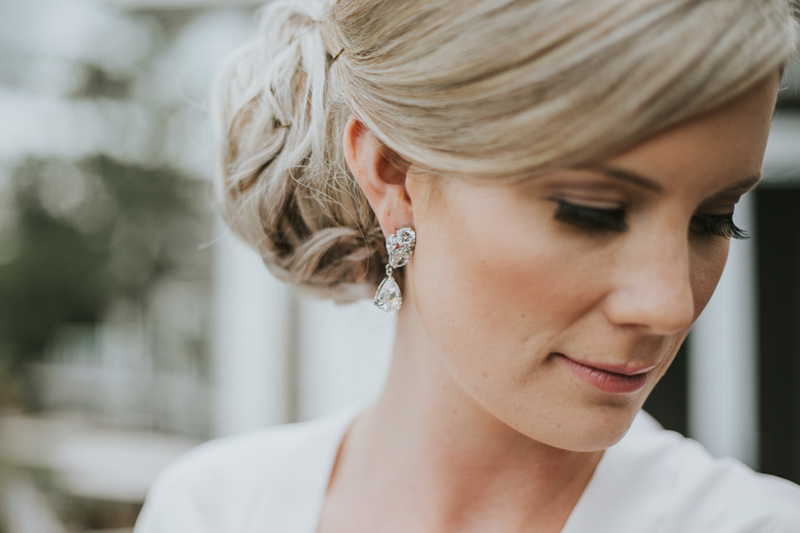 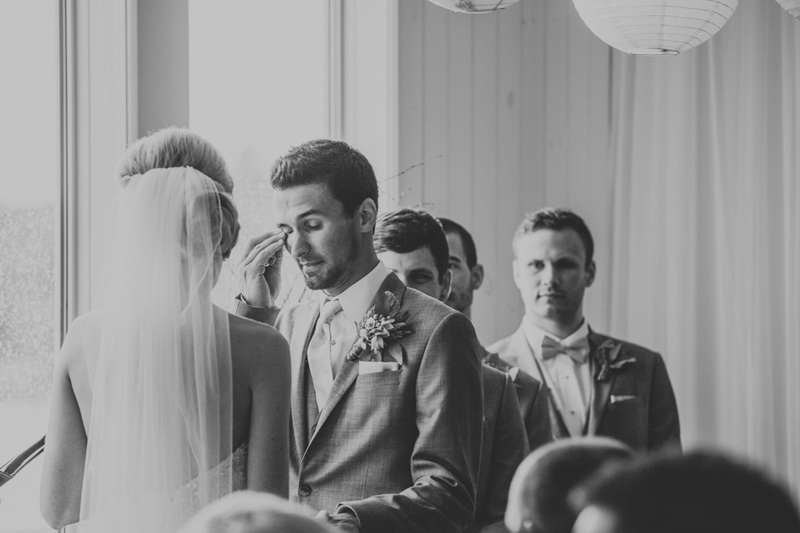 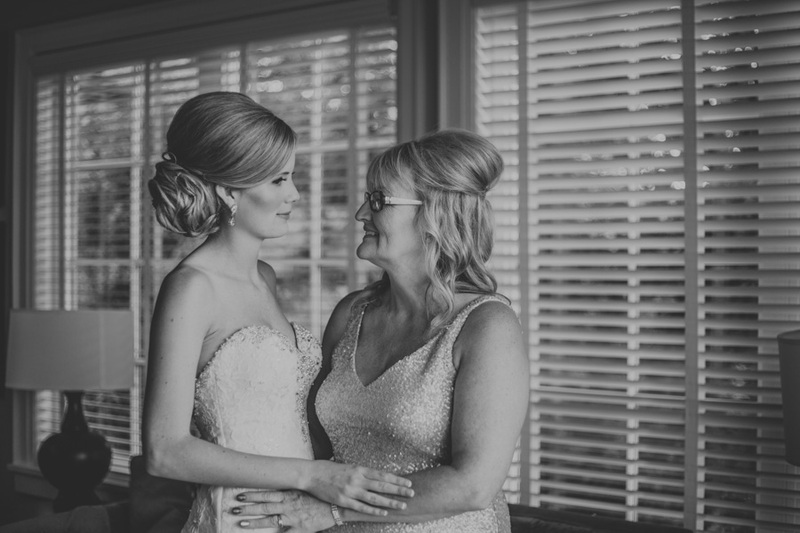 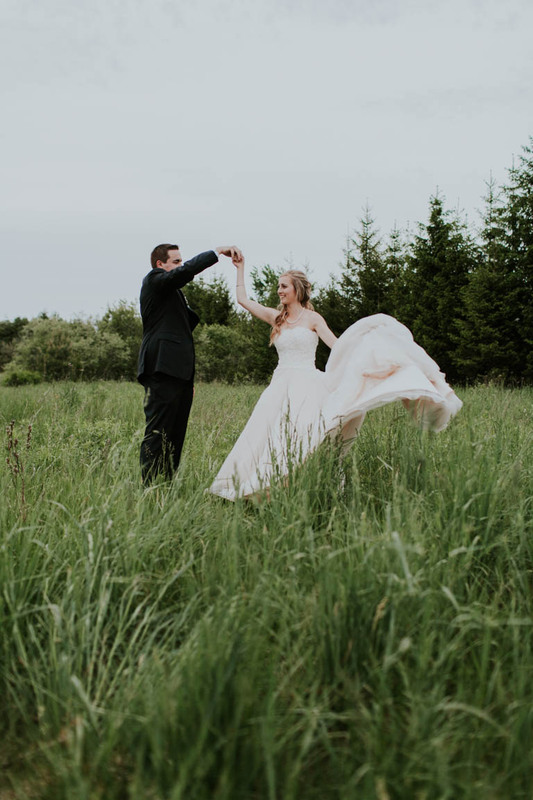 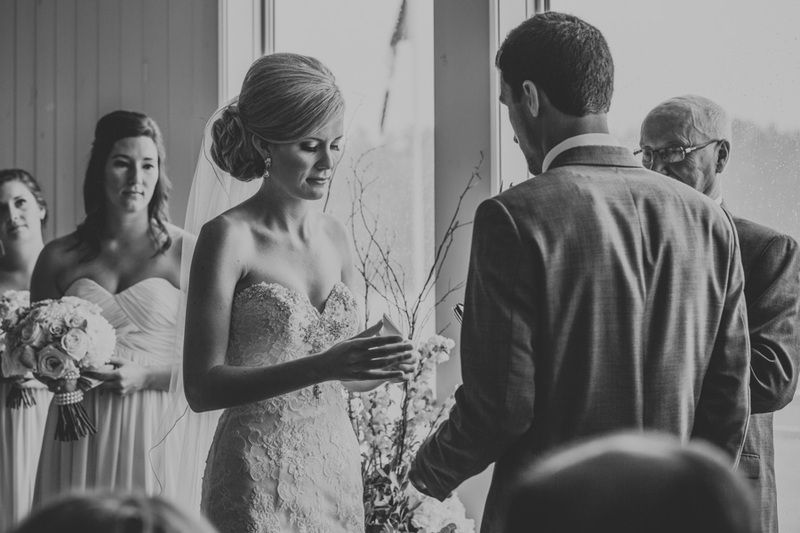 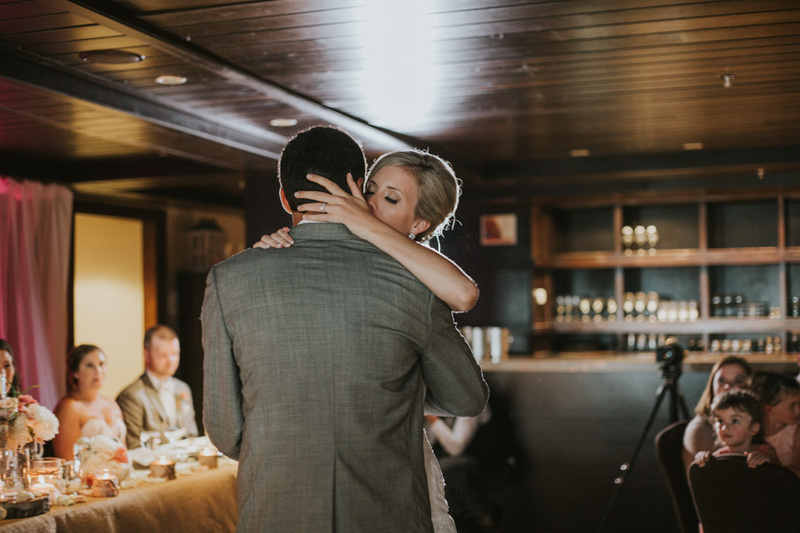 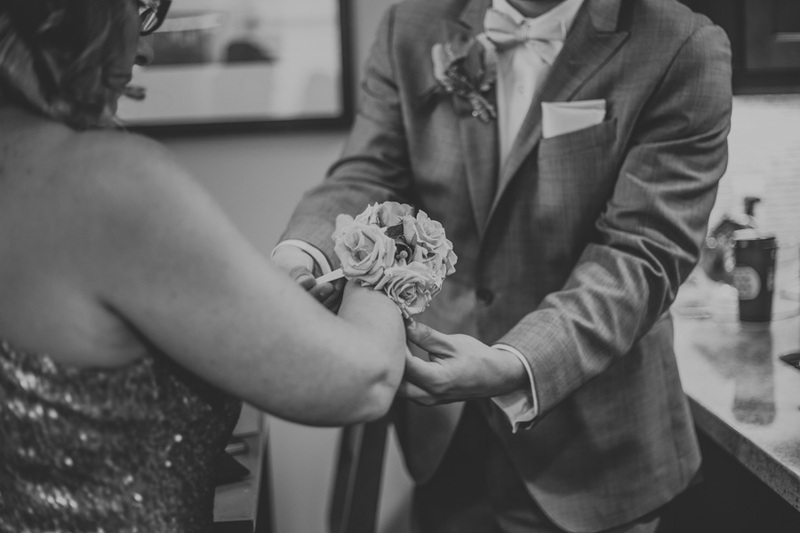 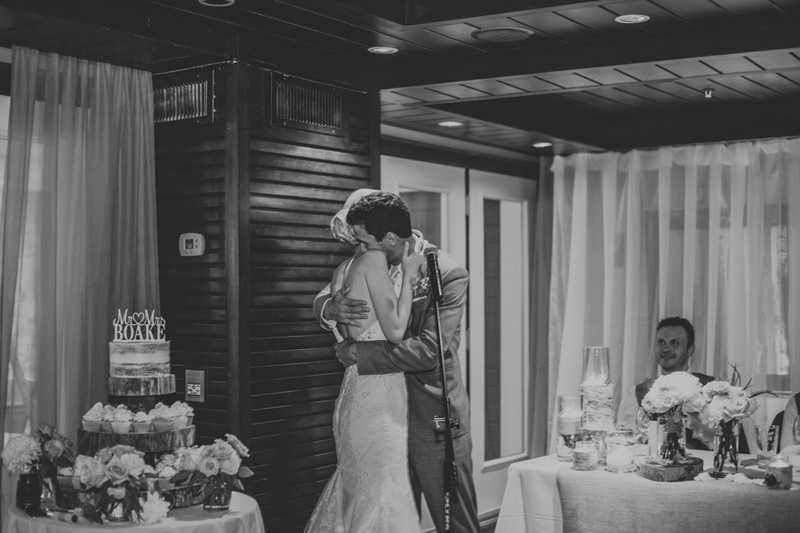 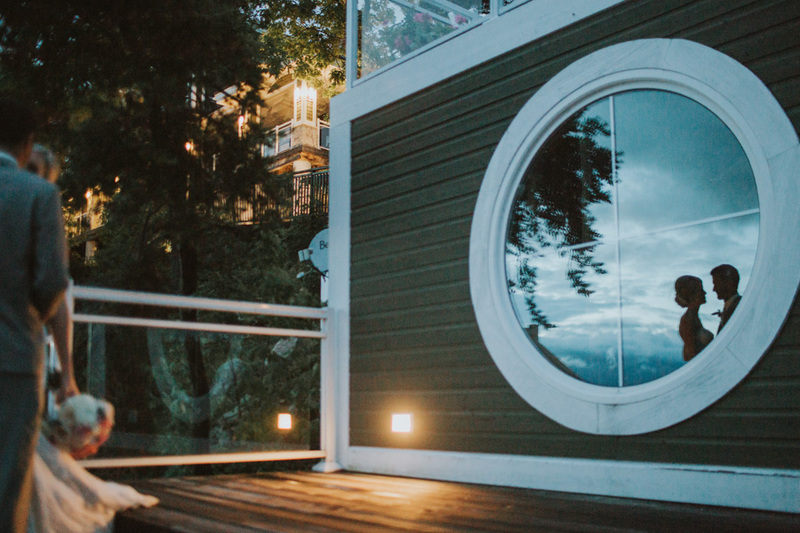 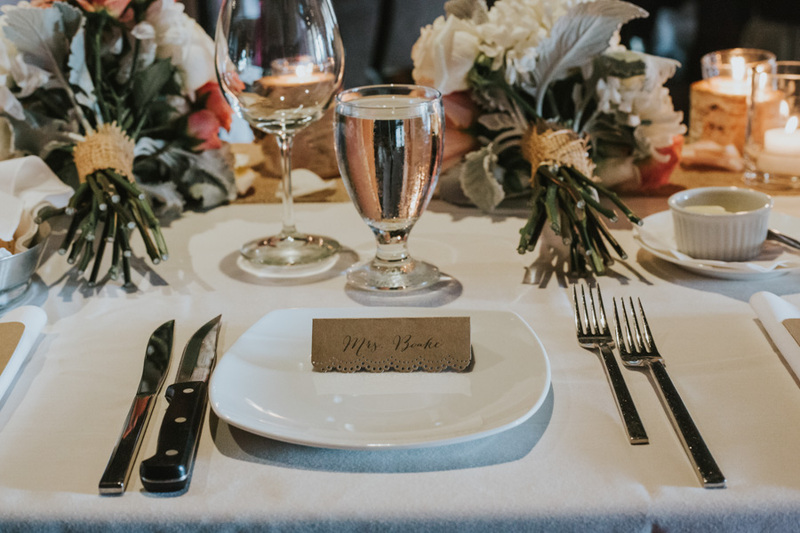 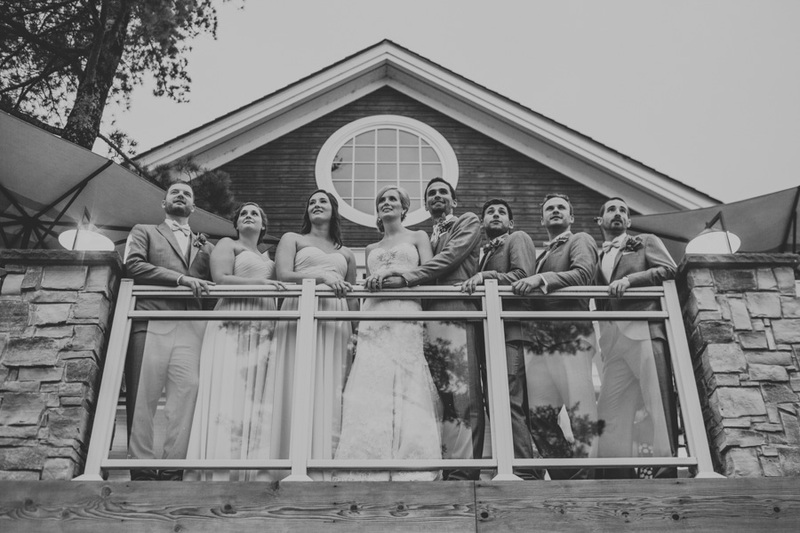 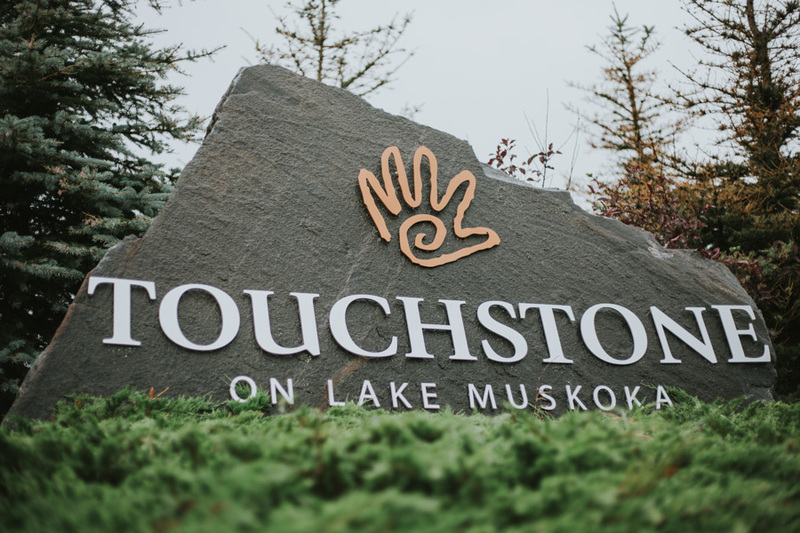 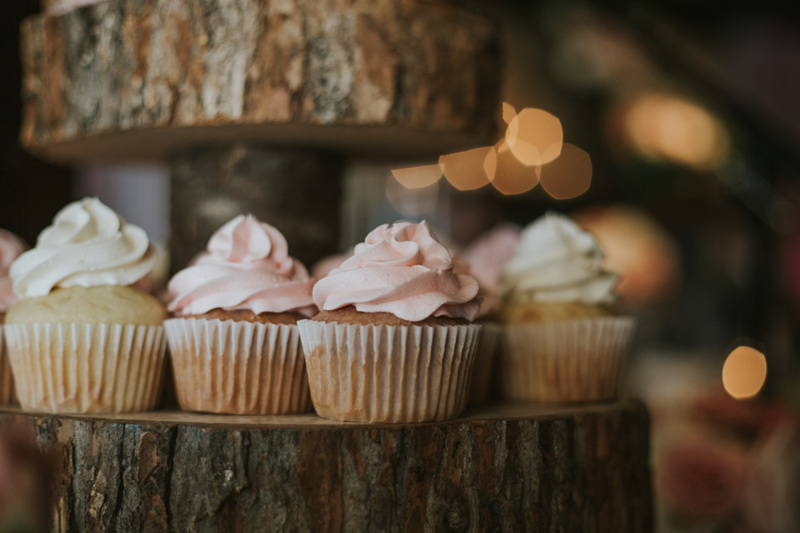 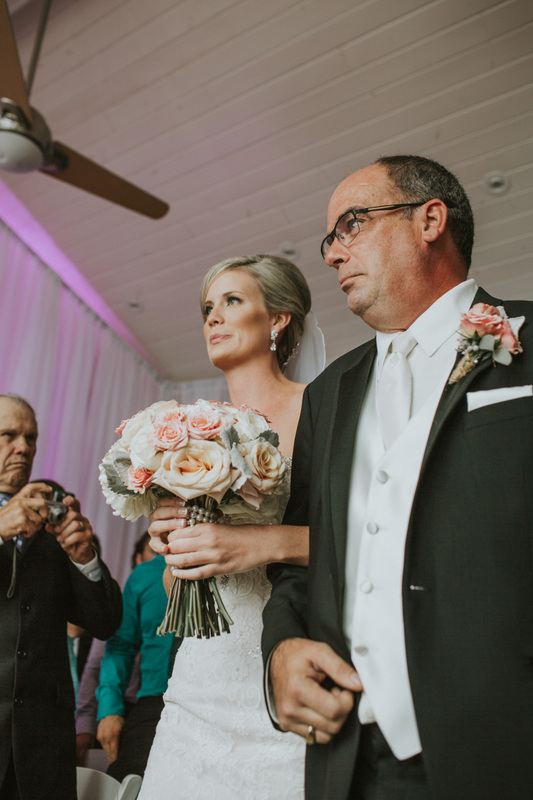 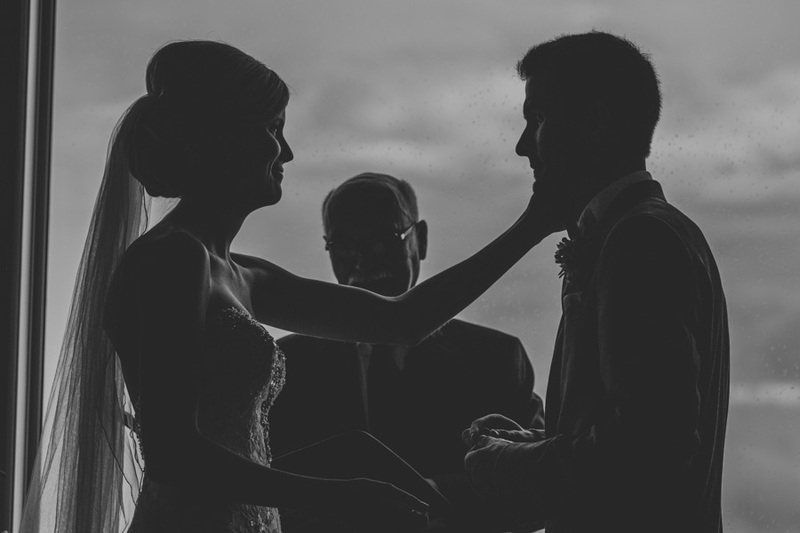 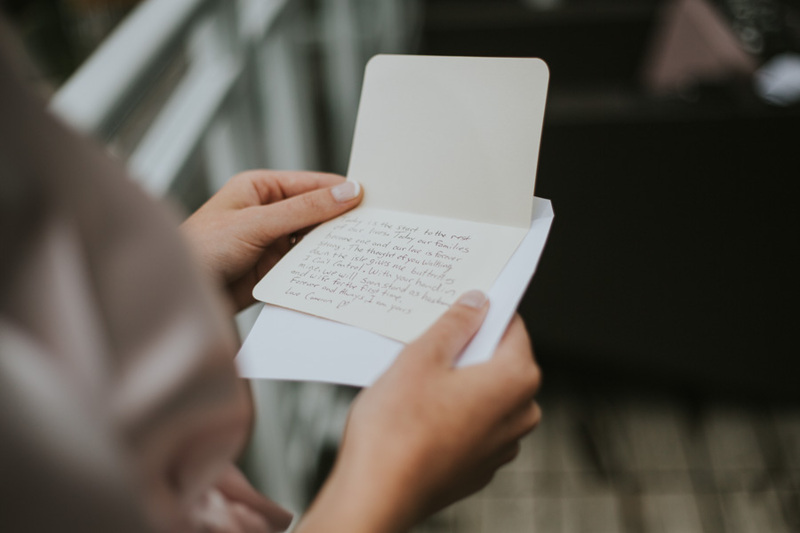 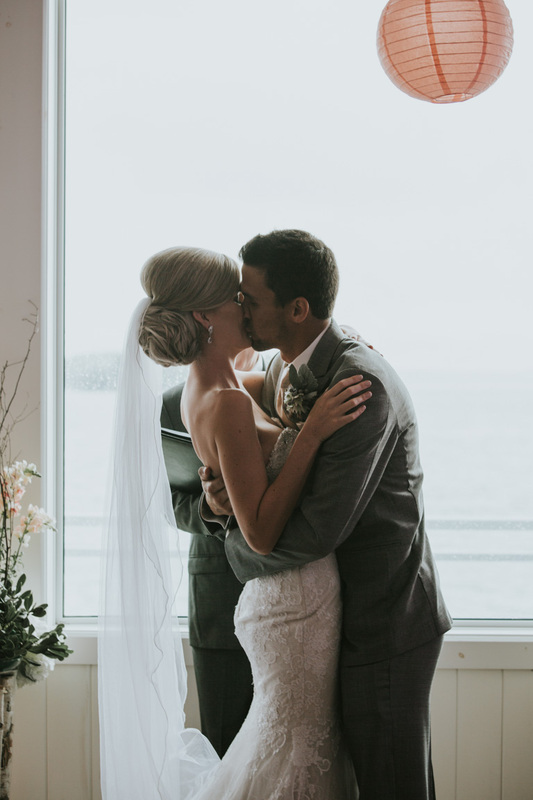 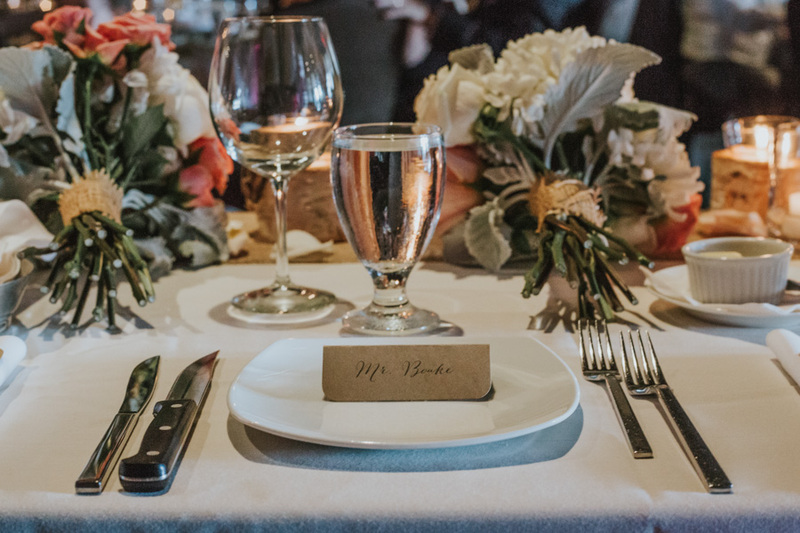 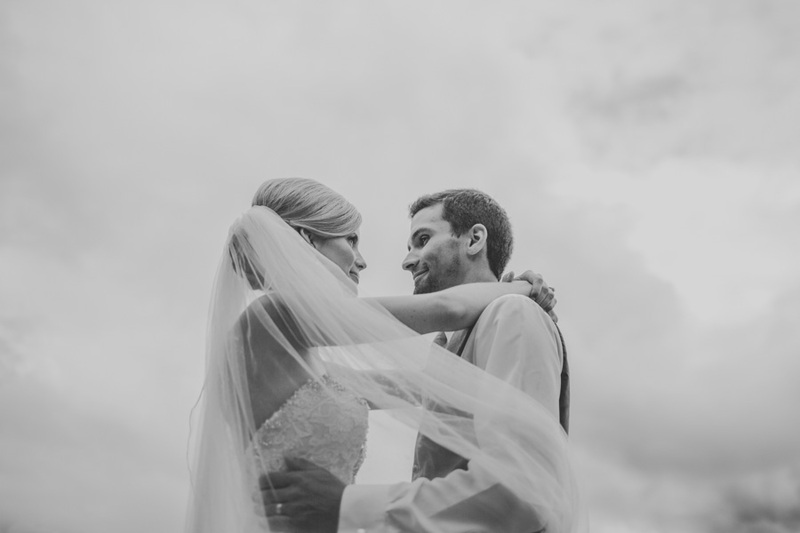 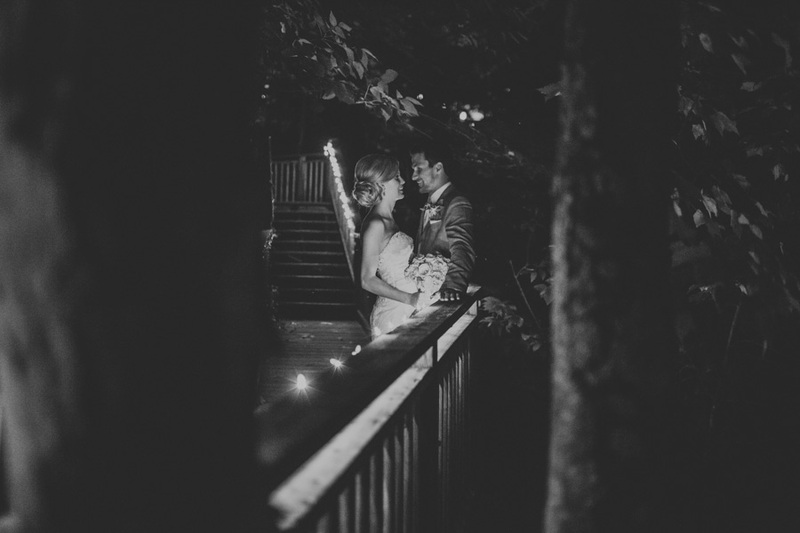 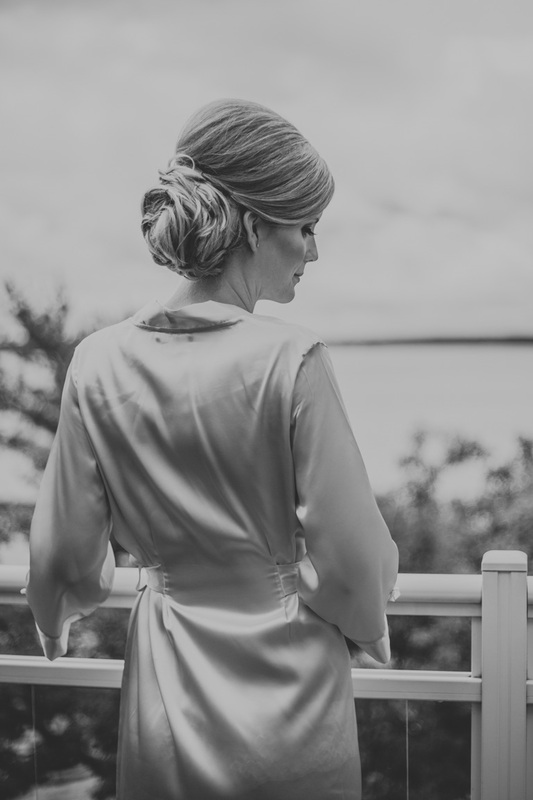 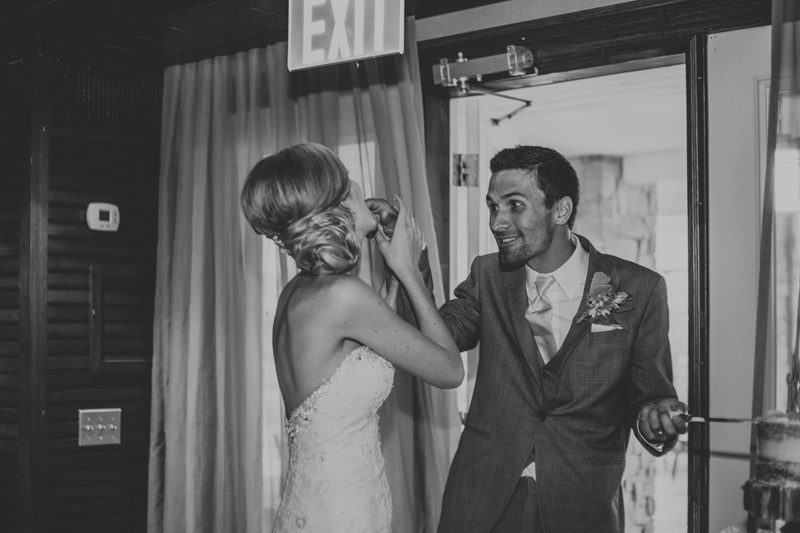 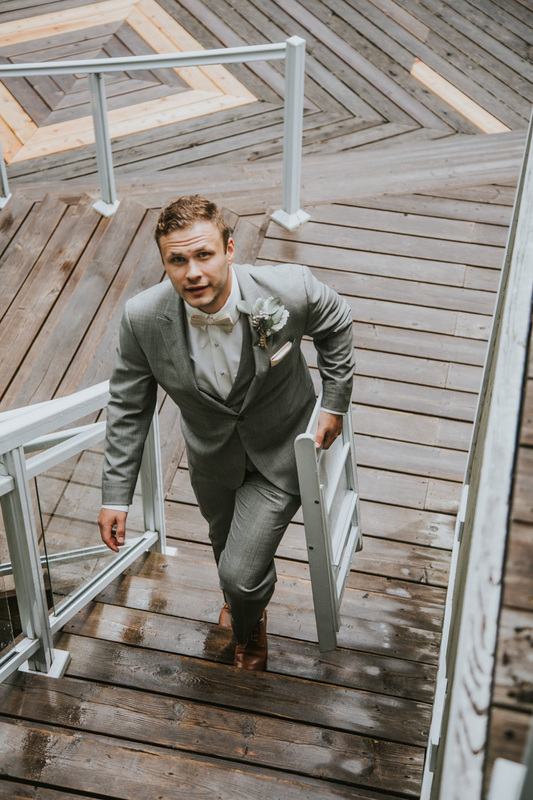 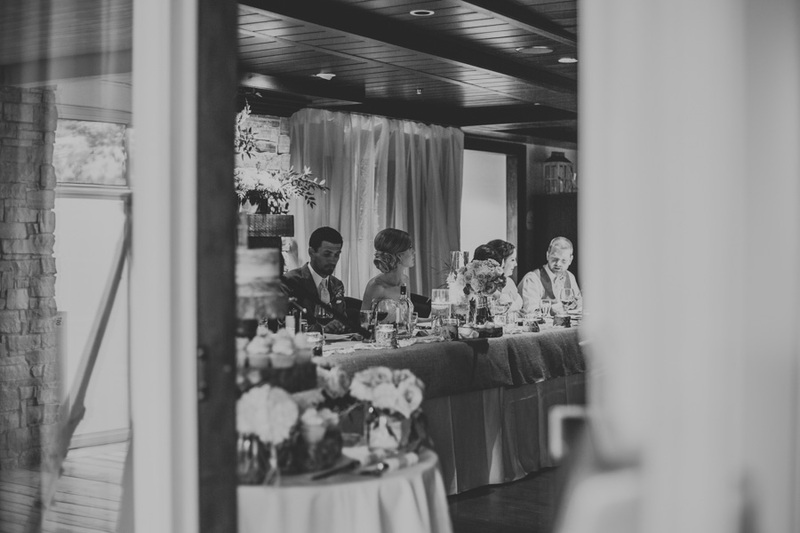 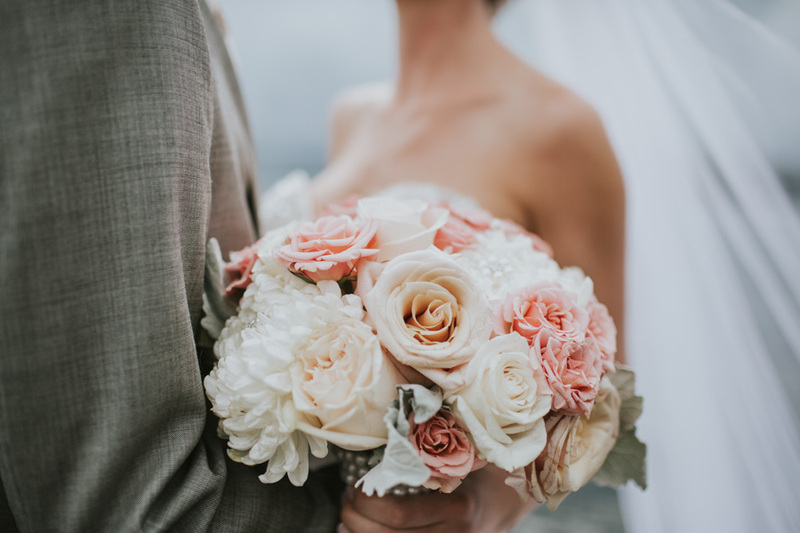 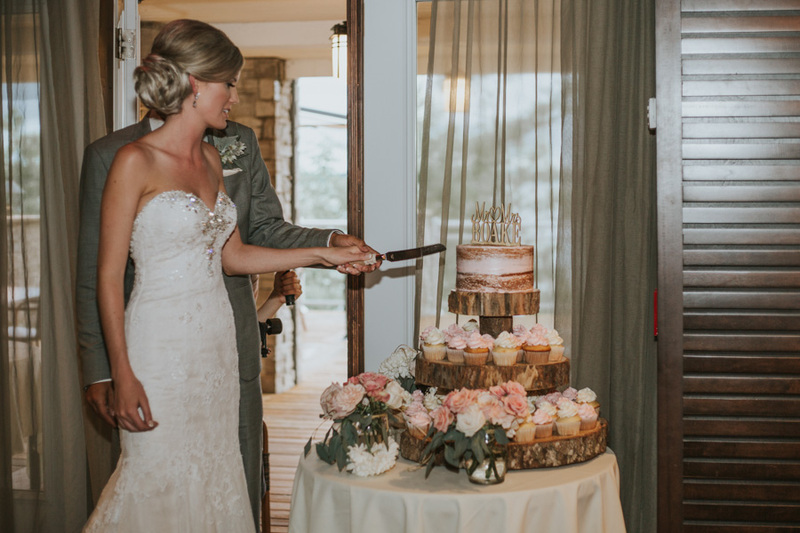 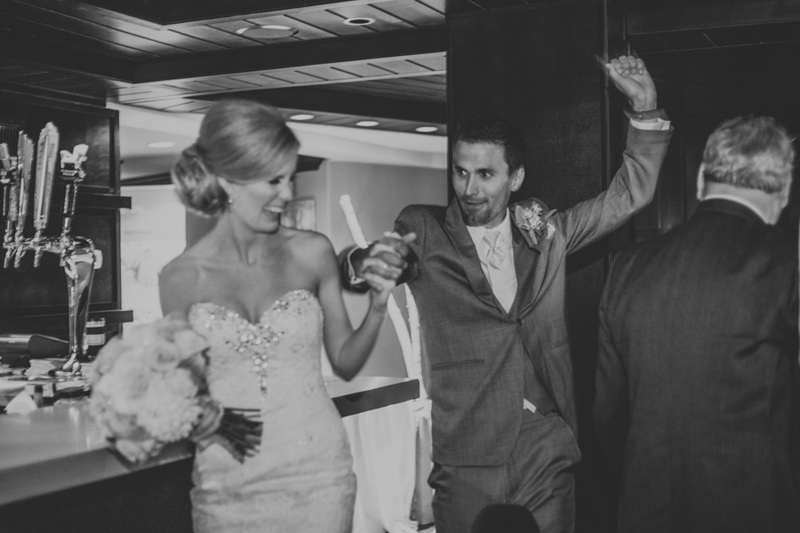 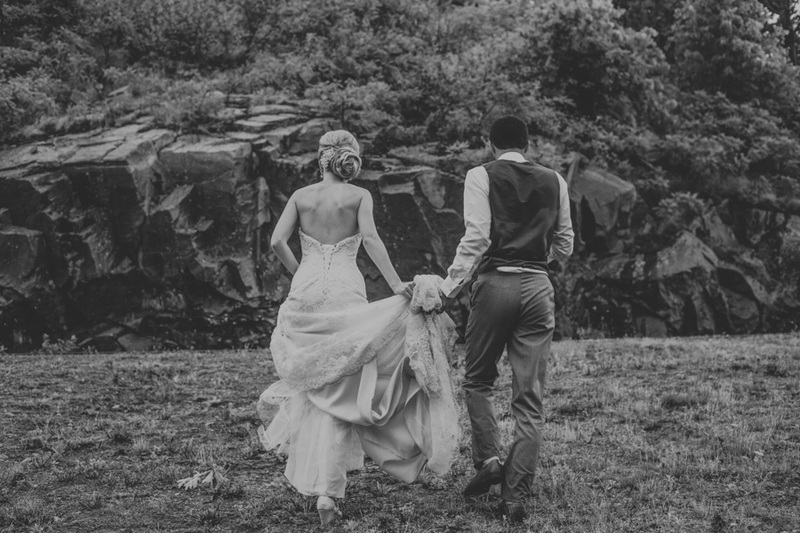 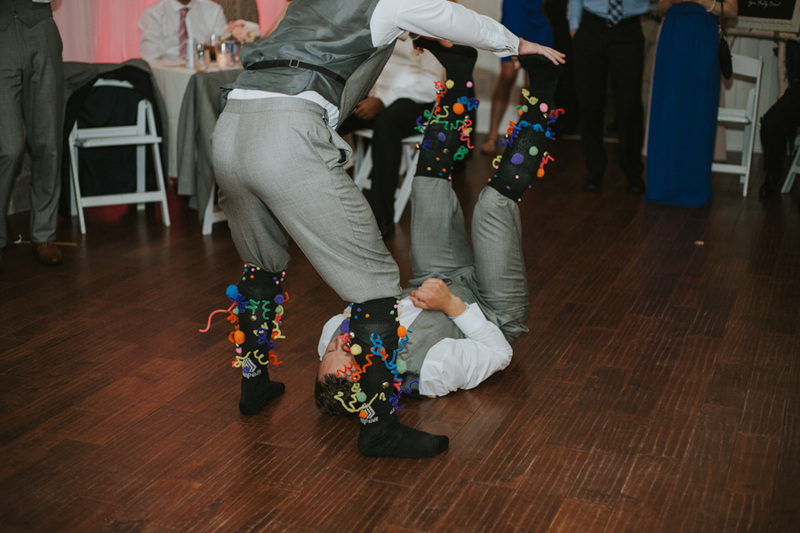 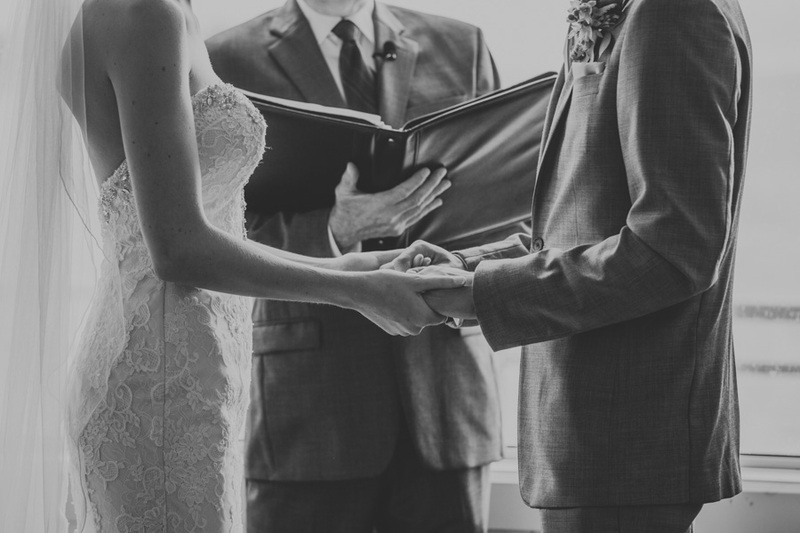 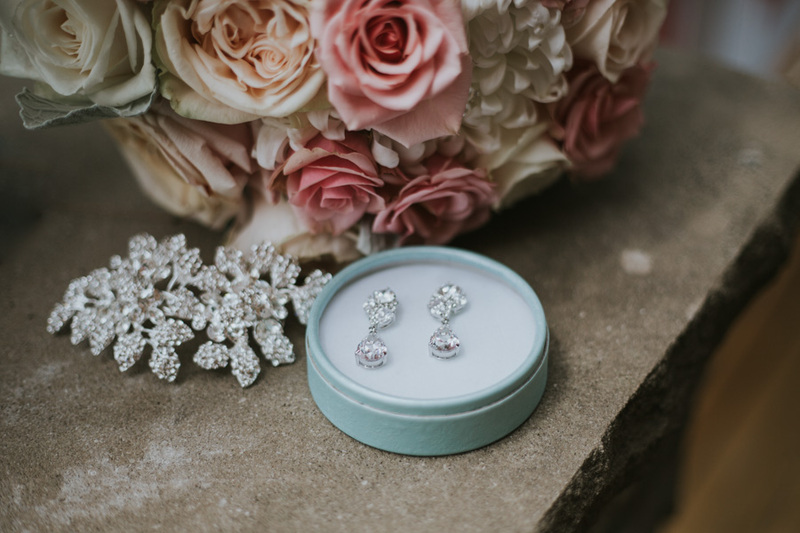 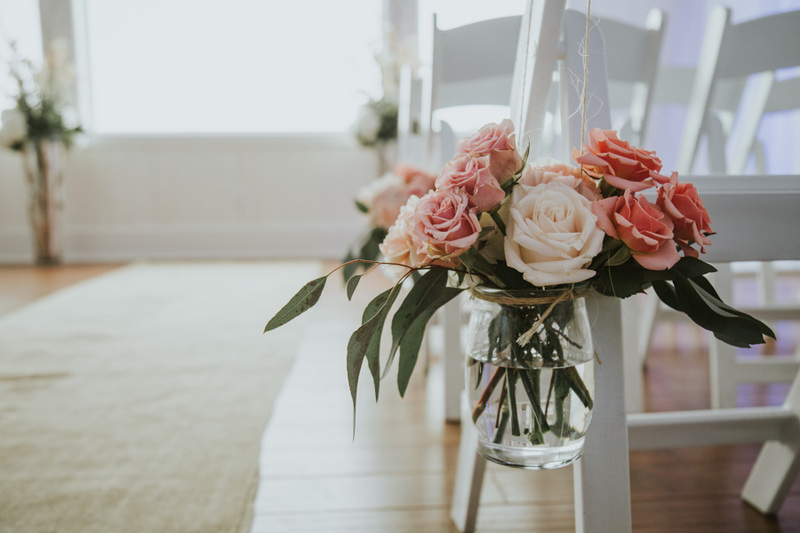 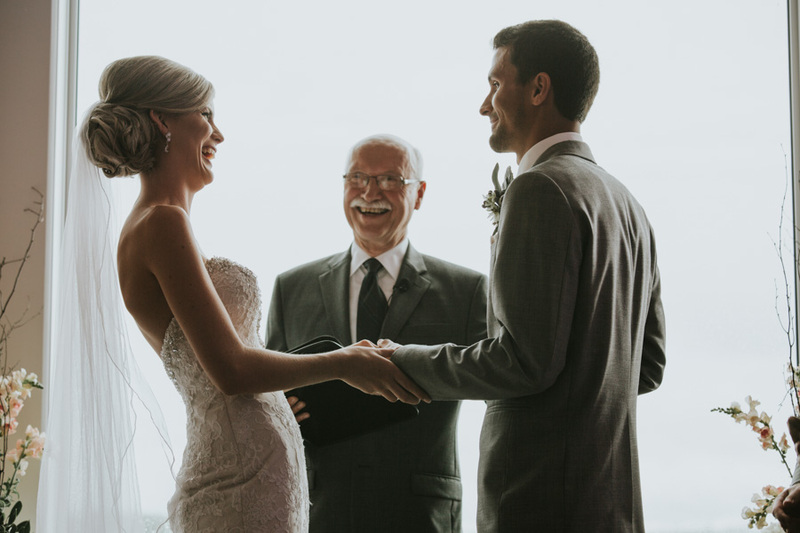 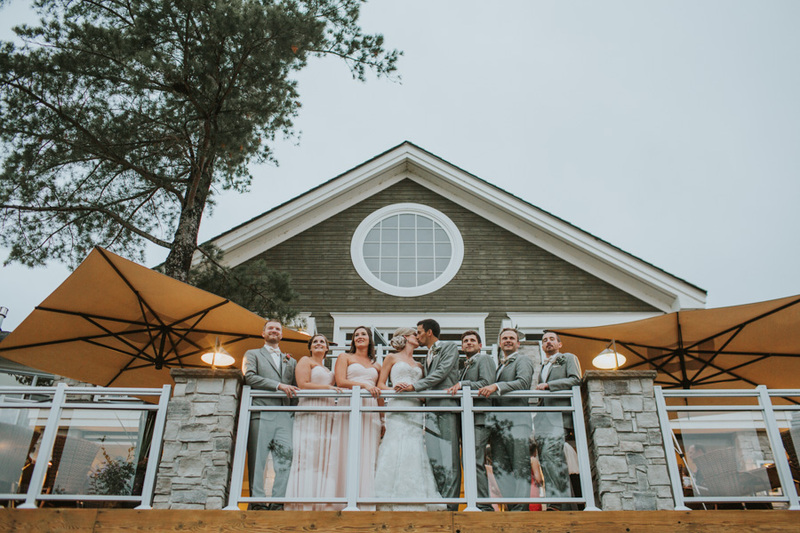 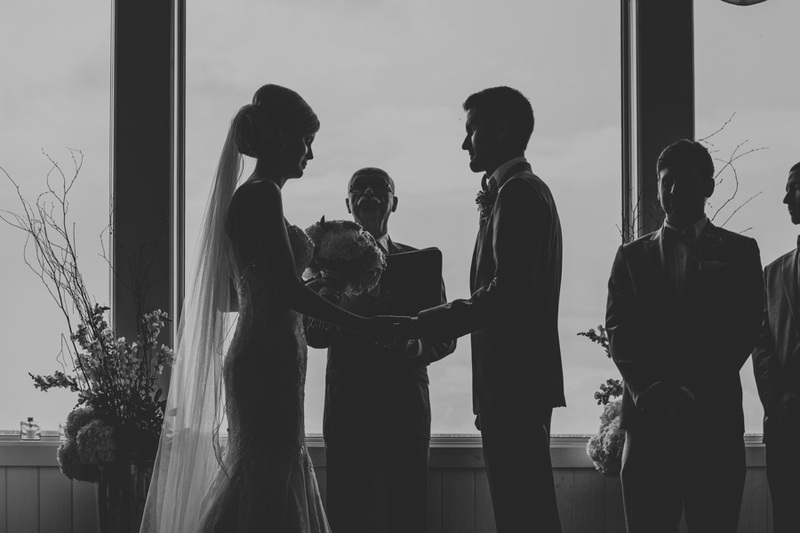 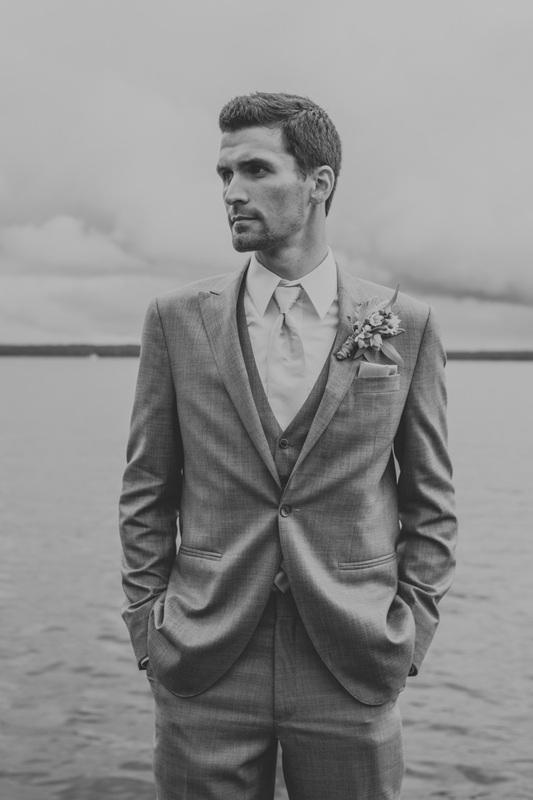 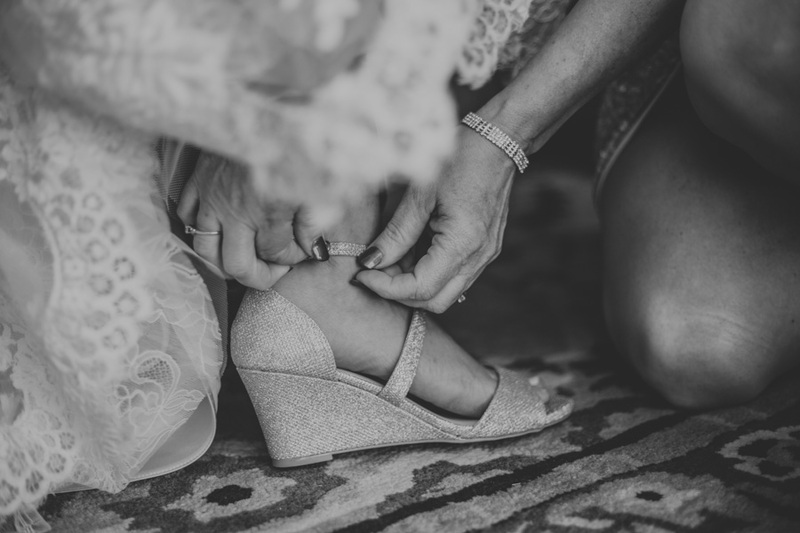 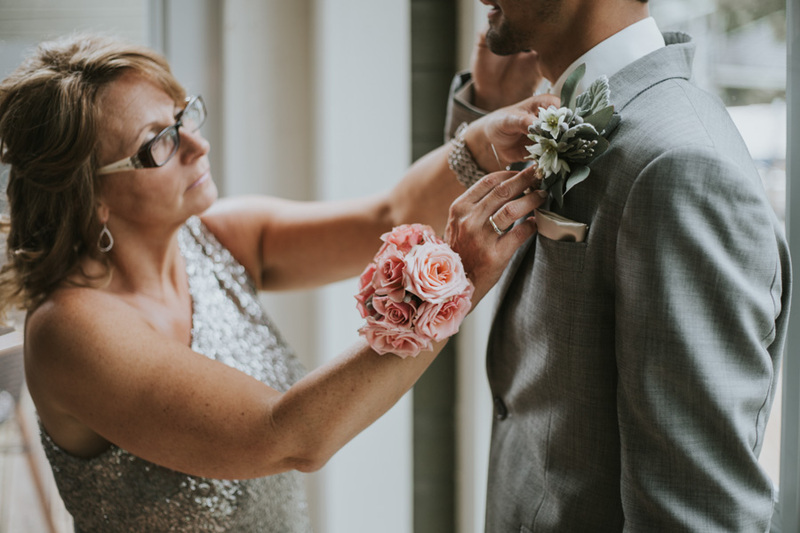 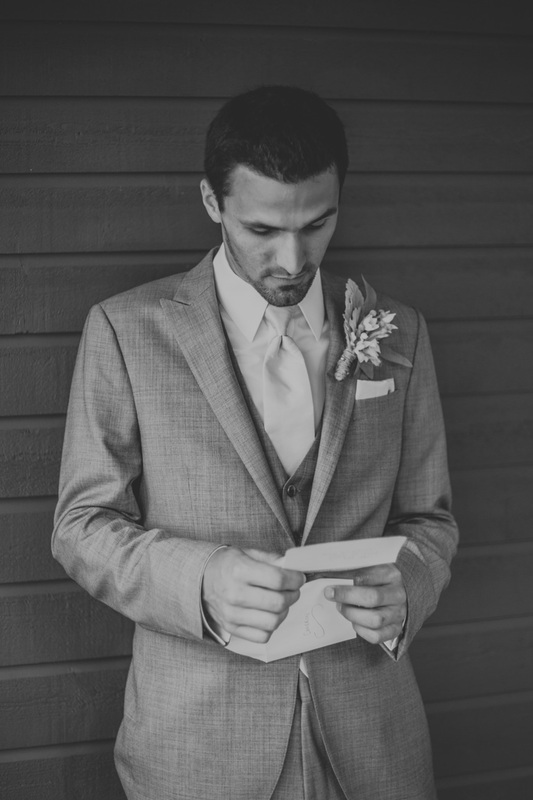 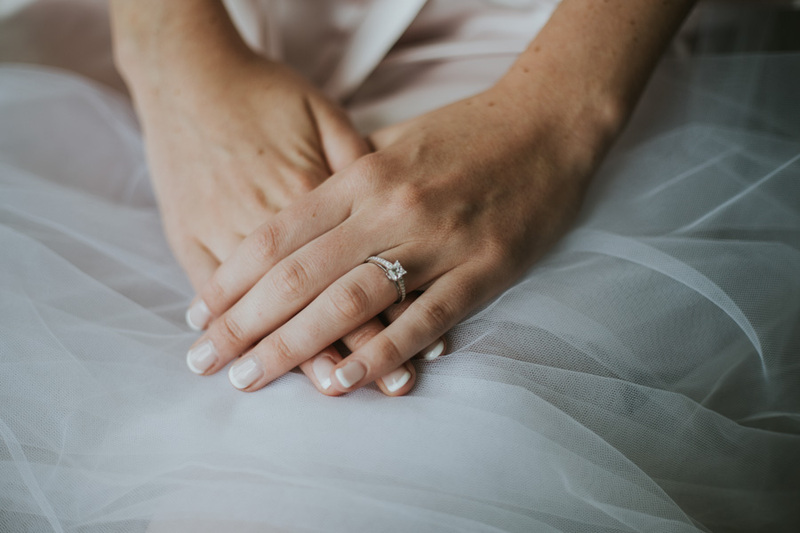 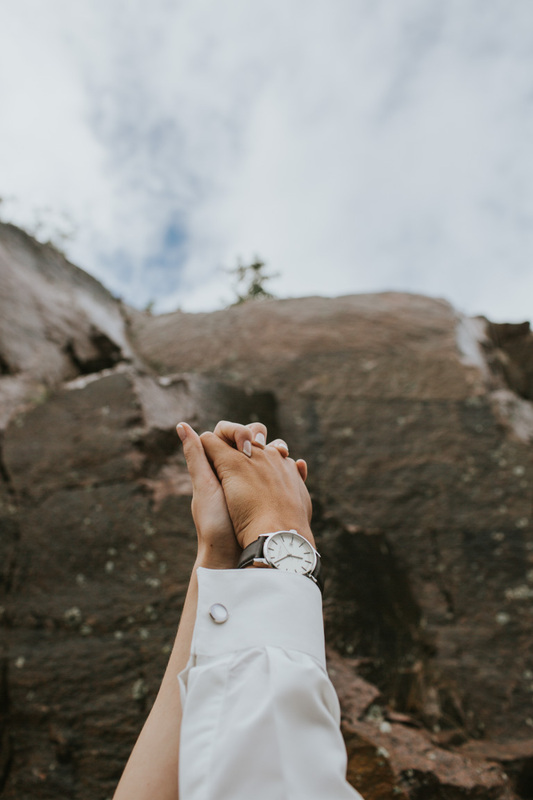 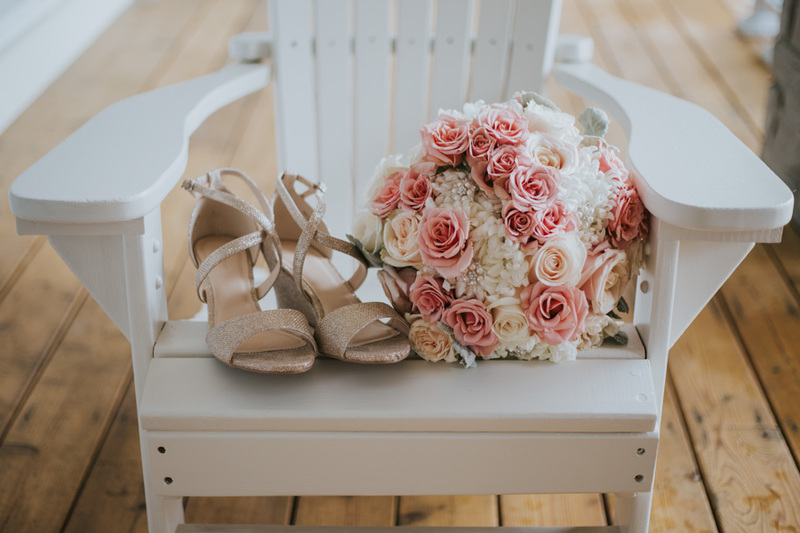 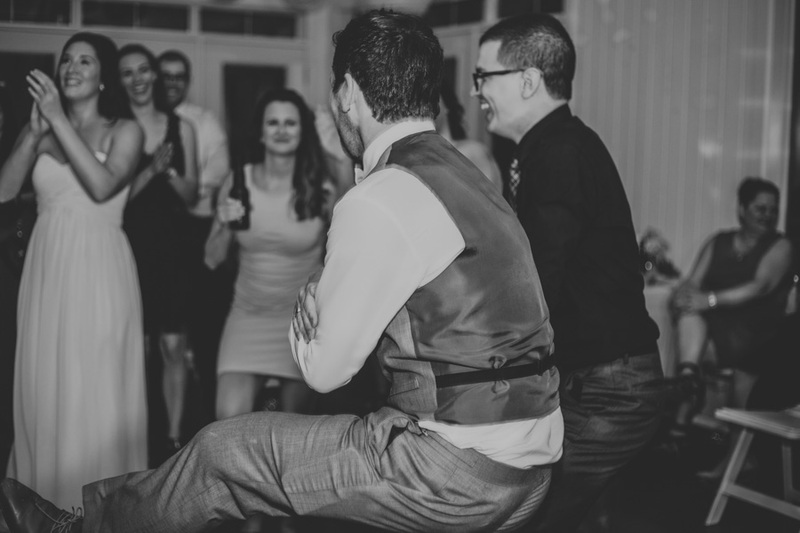 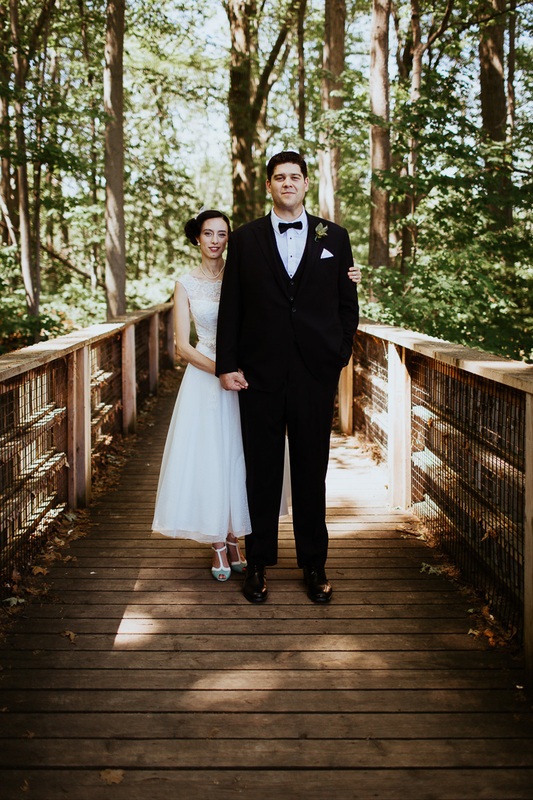 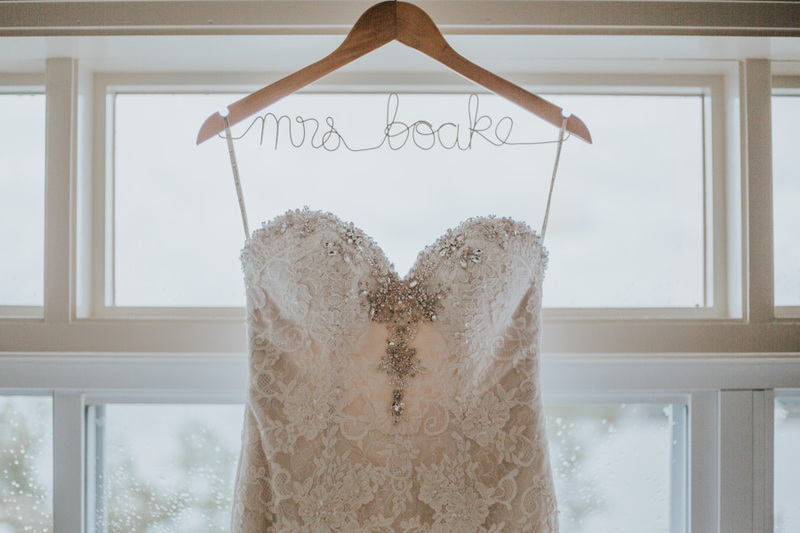 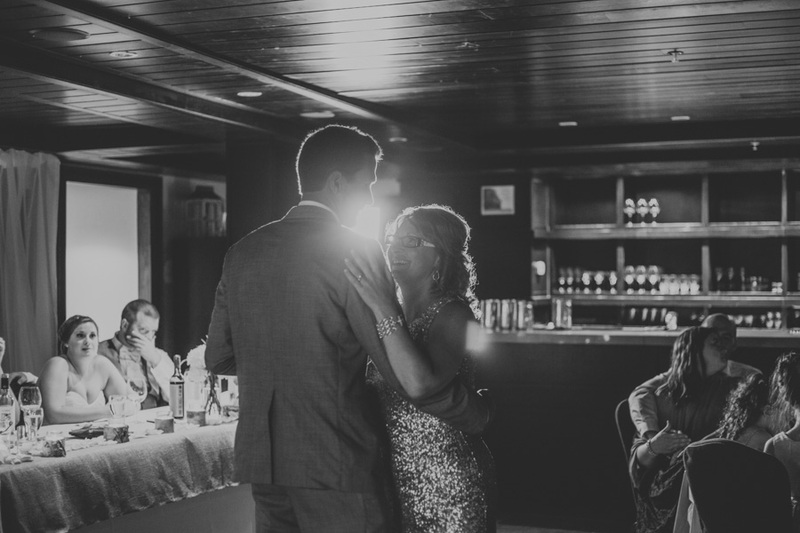 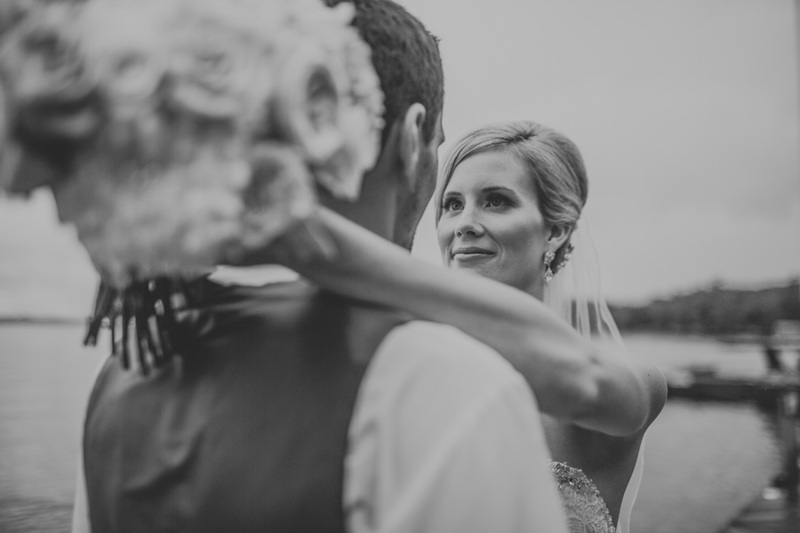 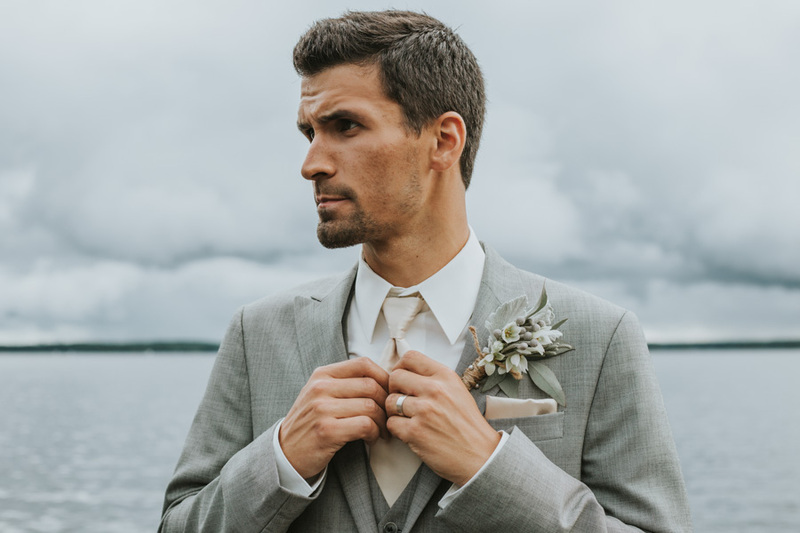 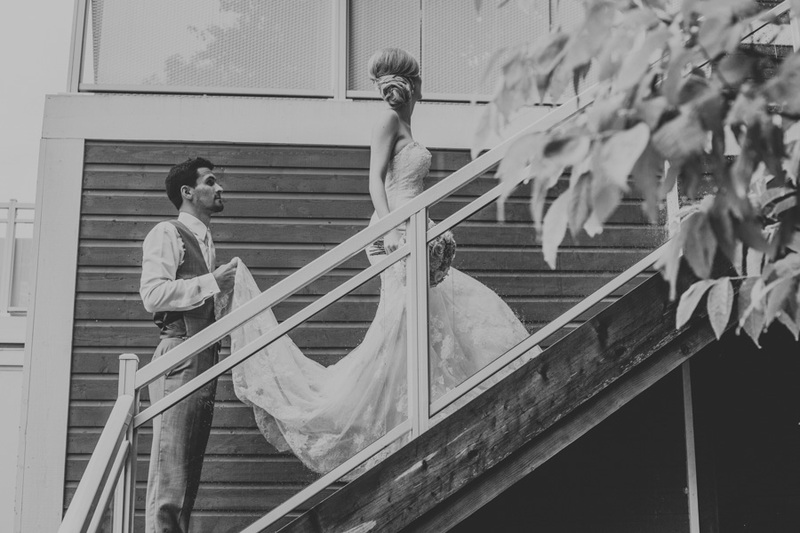 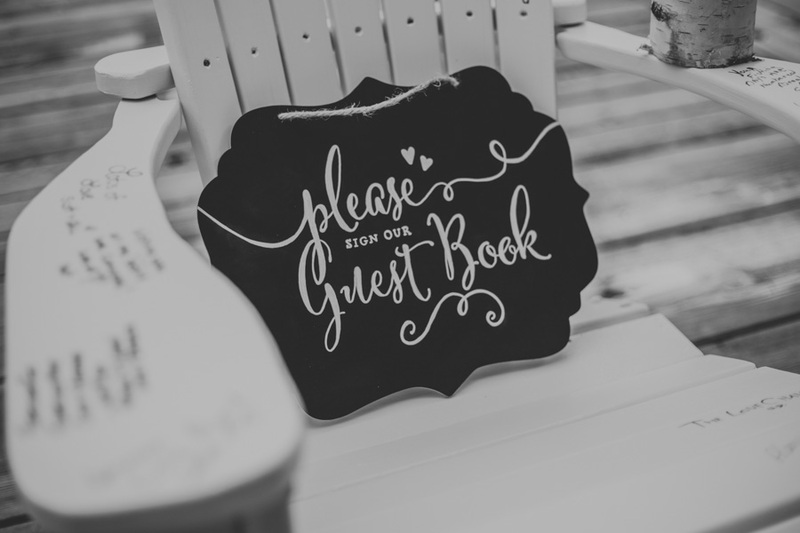 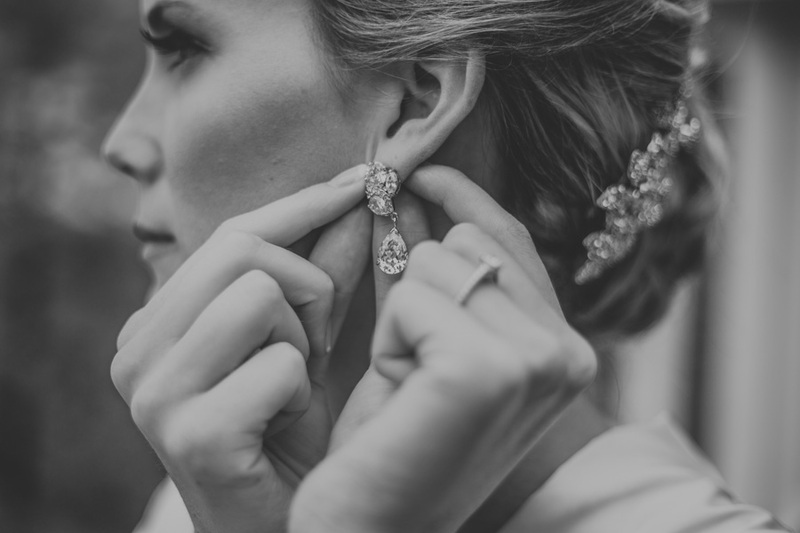 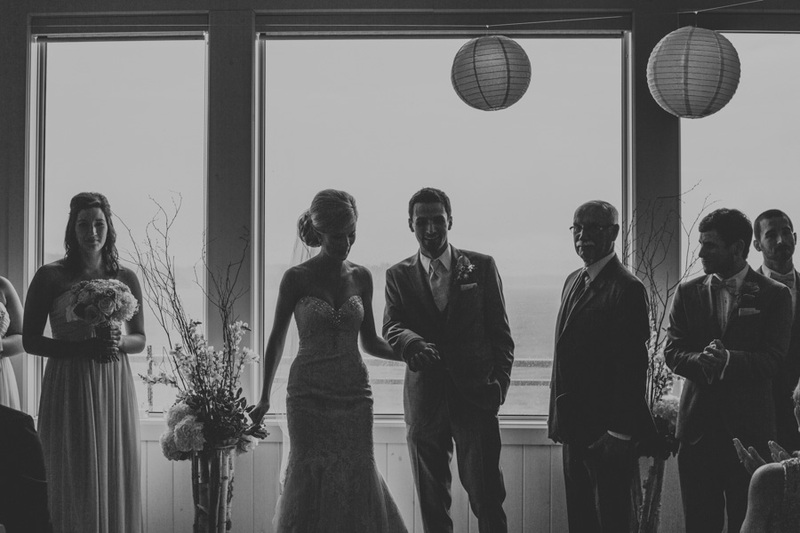 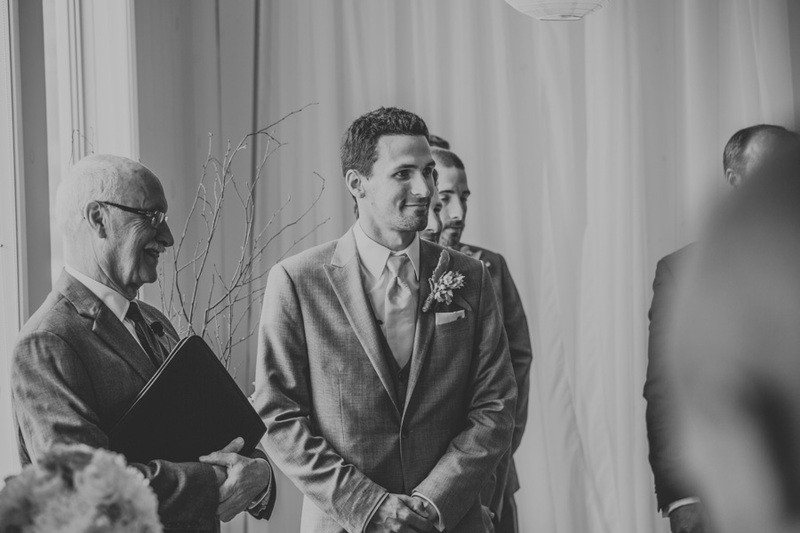 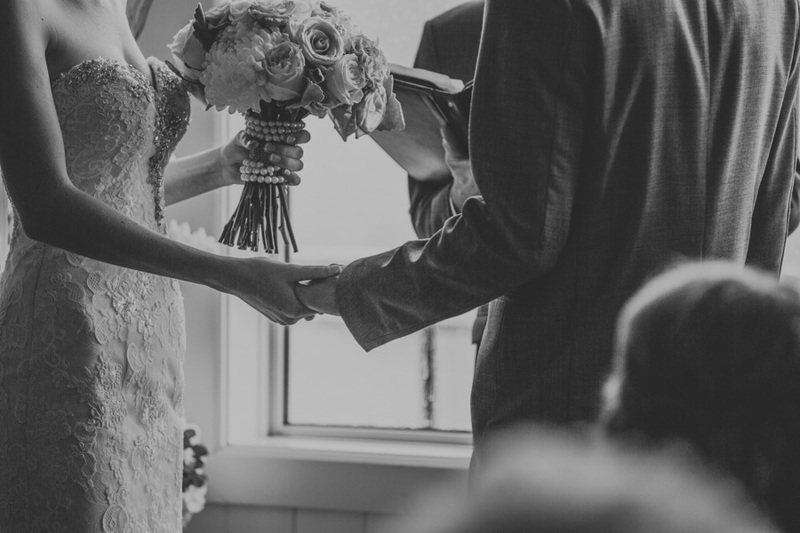 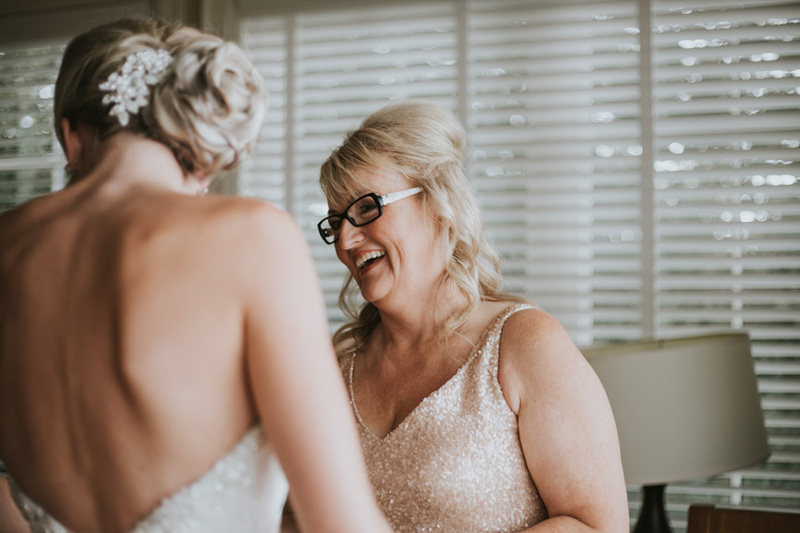 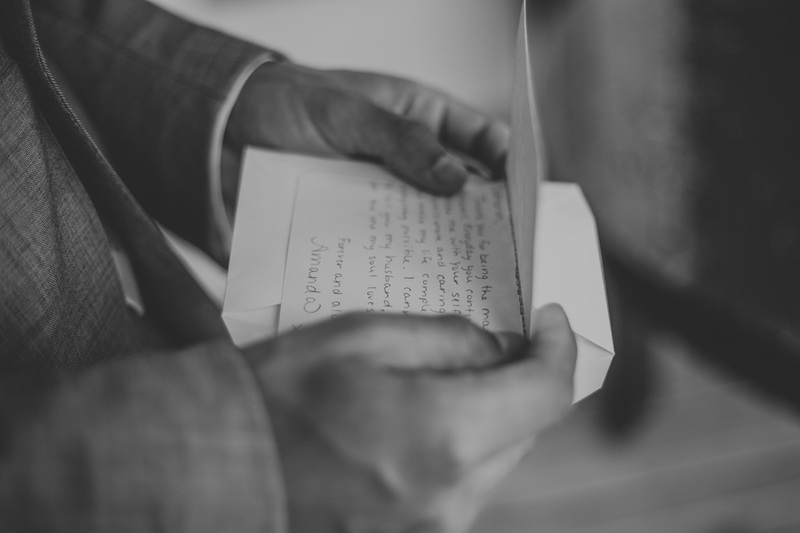 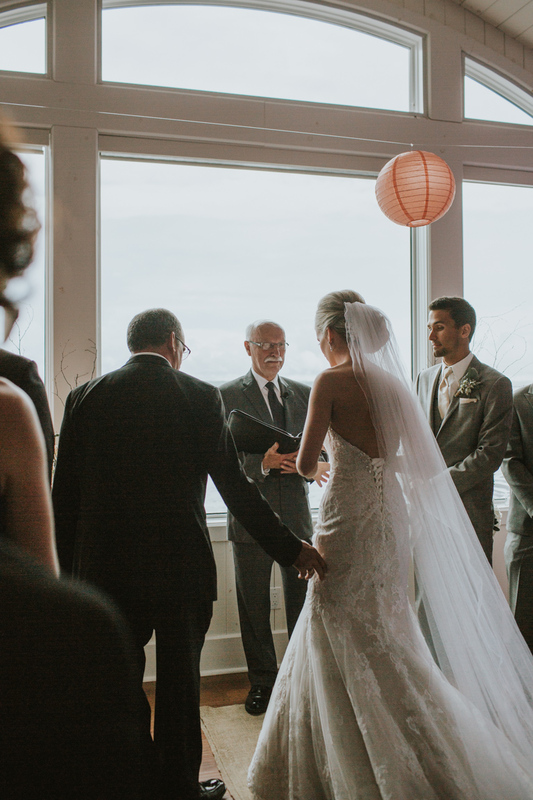 Their wedding day was so many things: elegant, romantic, entertaining, and fun, and the fact that they chose to have their day at Touchstone Resort made it absolutely perfect. 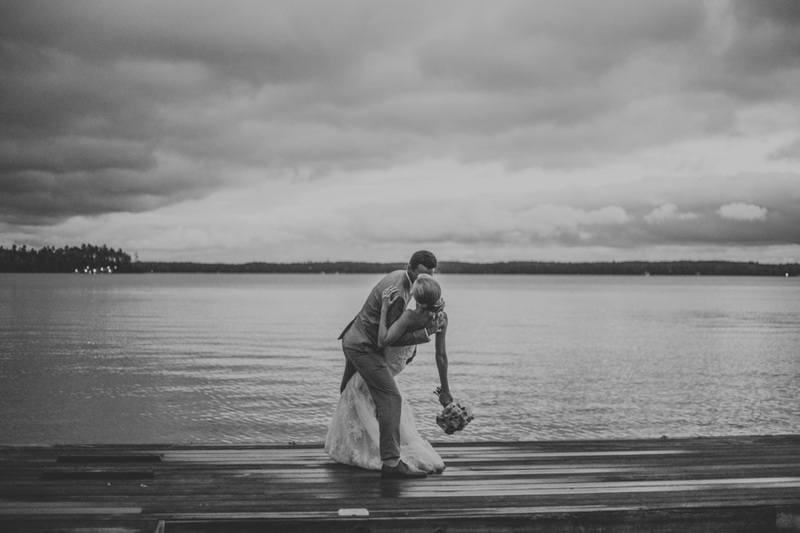 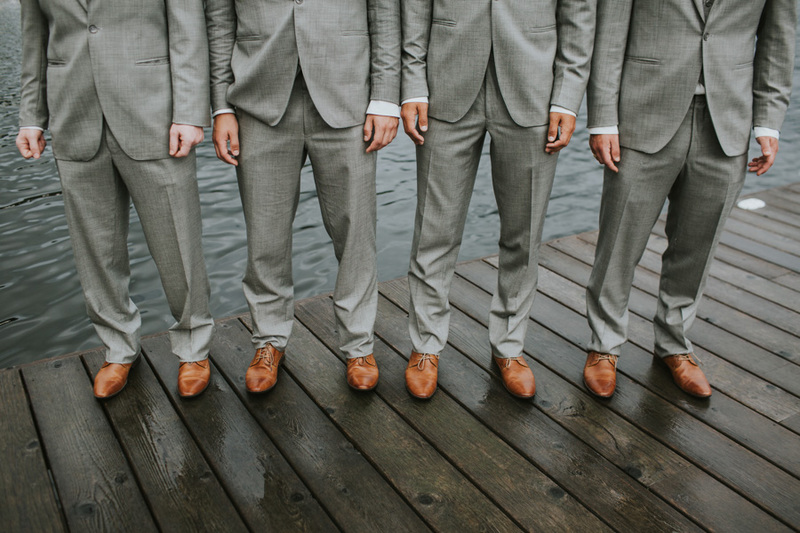 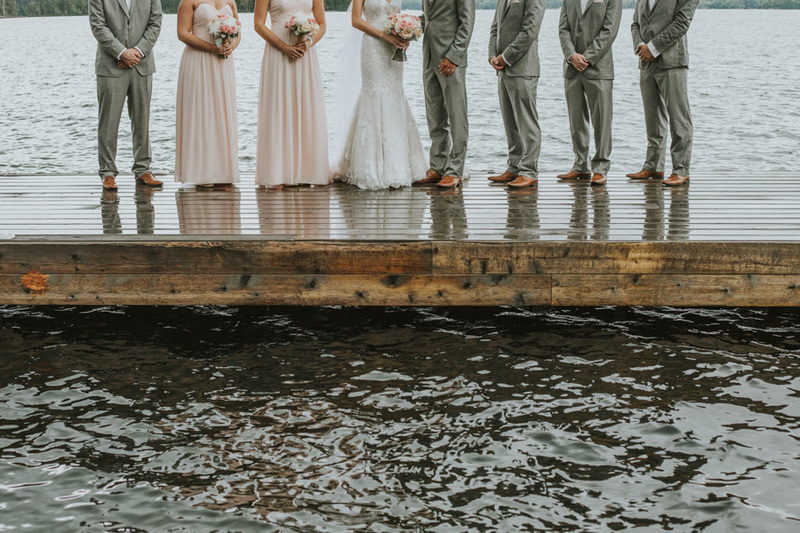 The plan was to have an outdoor ceremony on the dock, which due to torrential downpours, was just not possible. 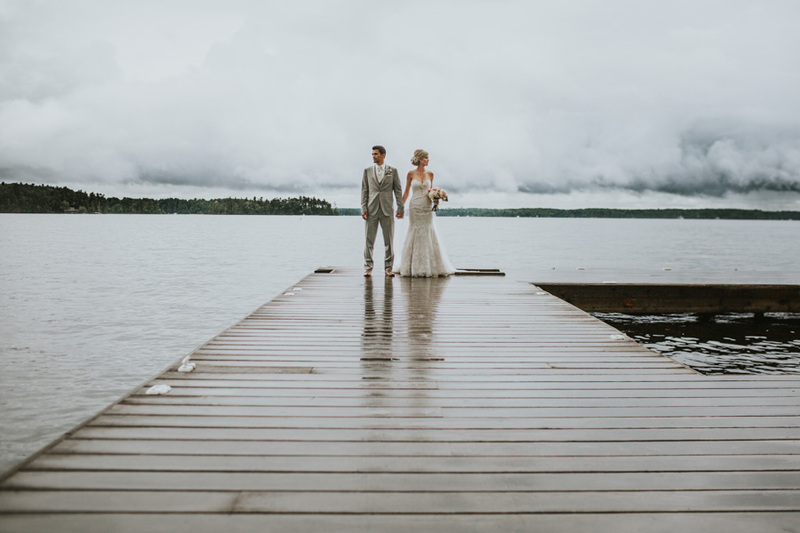 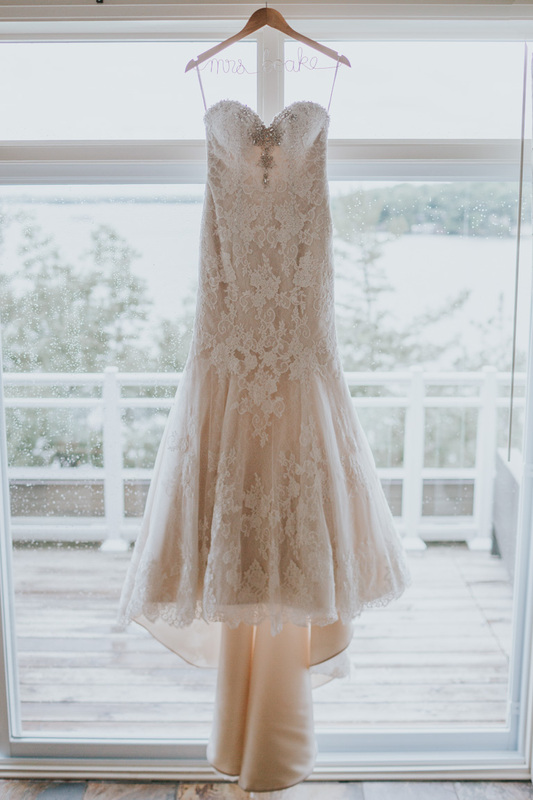 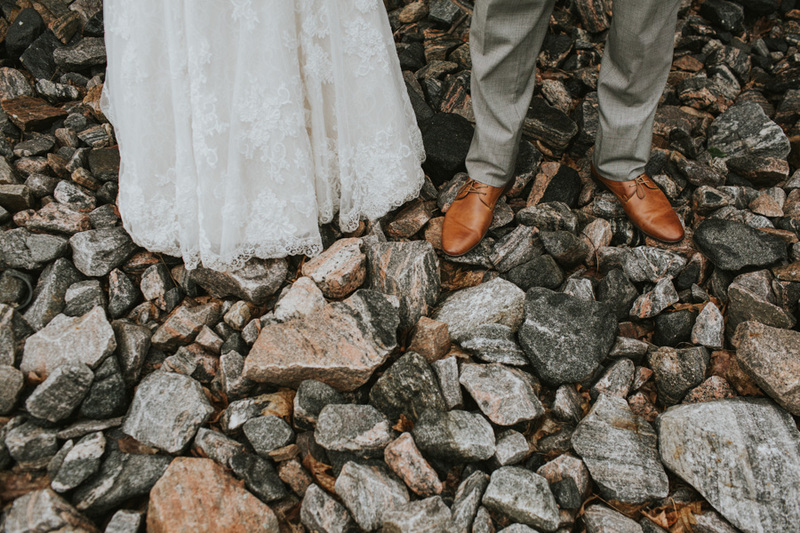 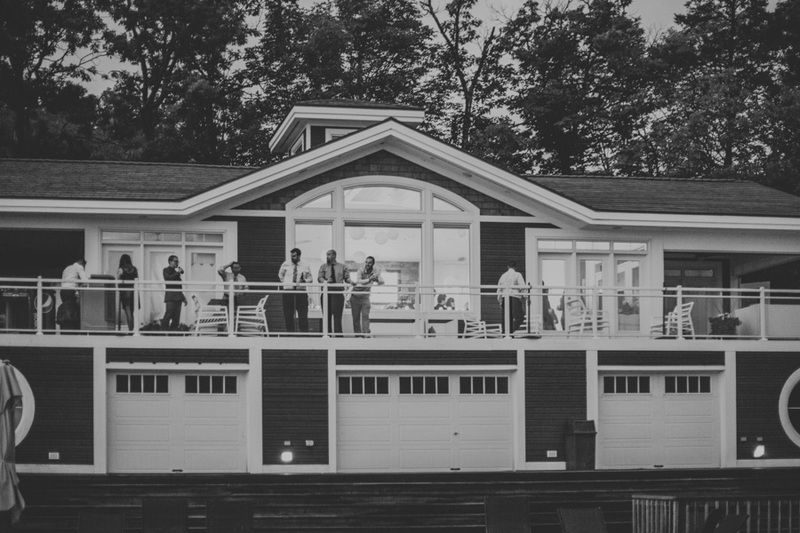 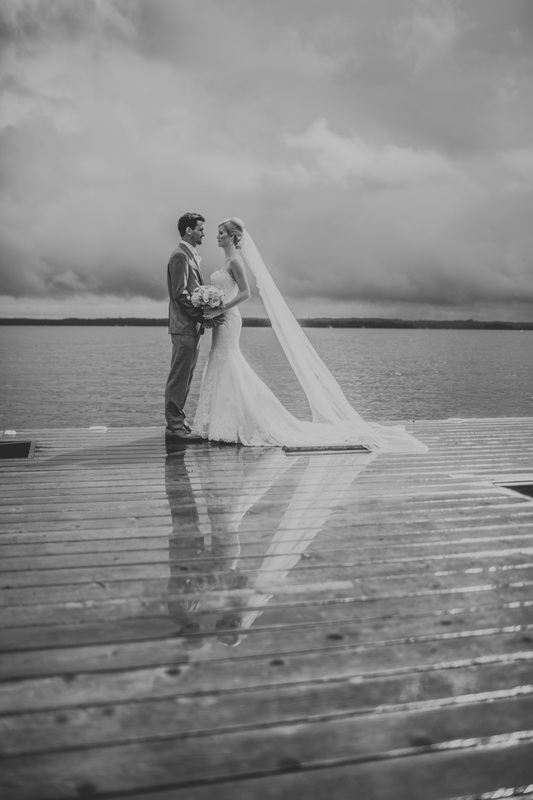 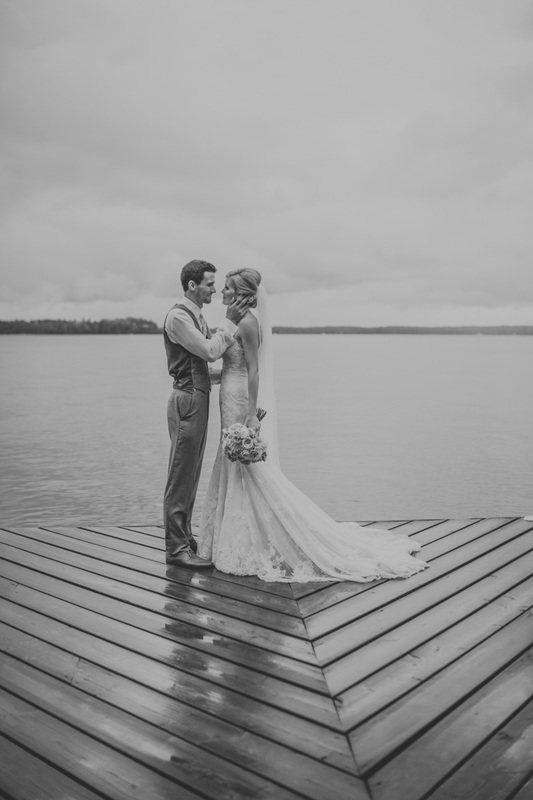 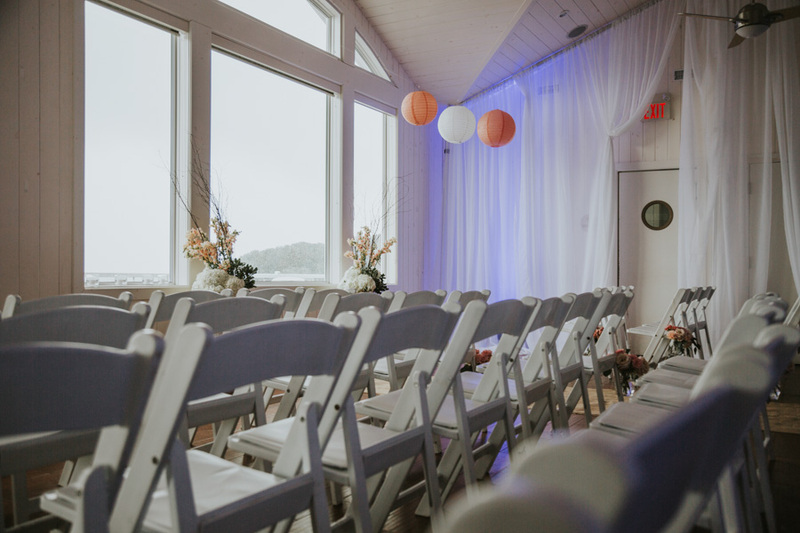 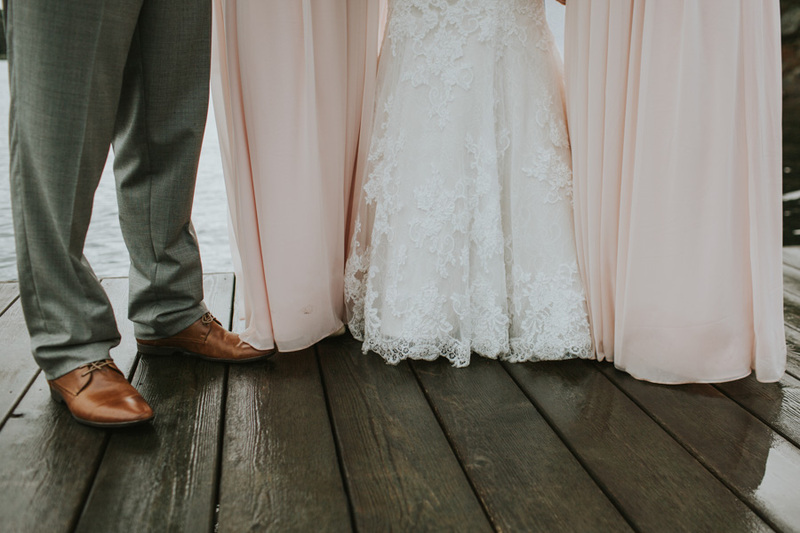 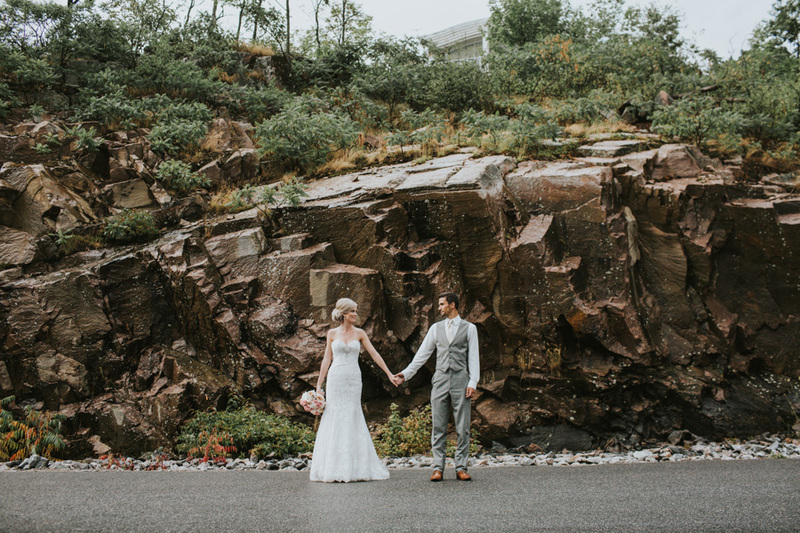 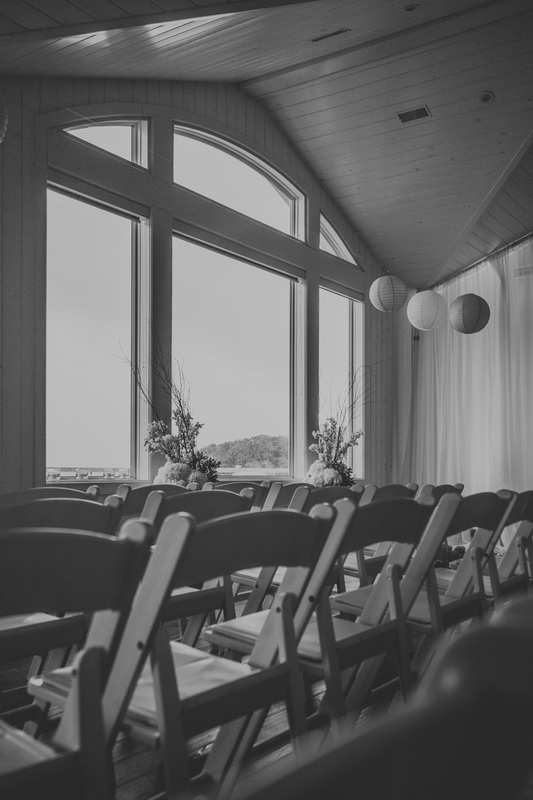 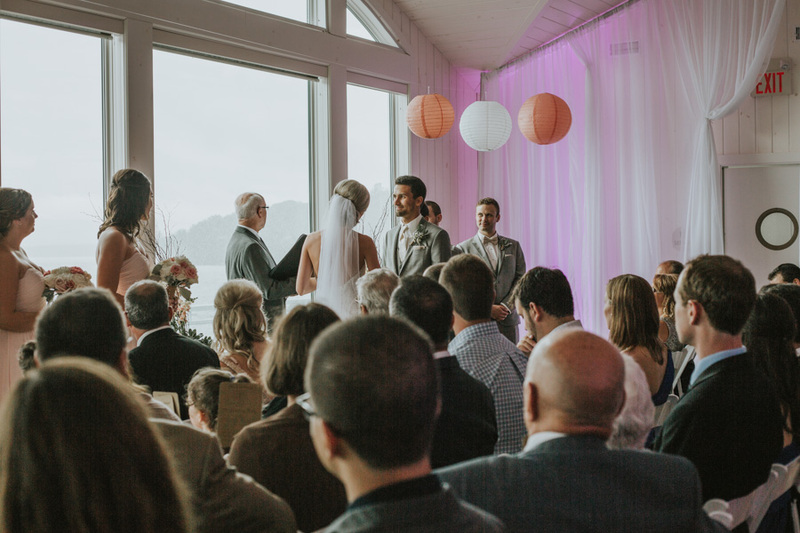 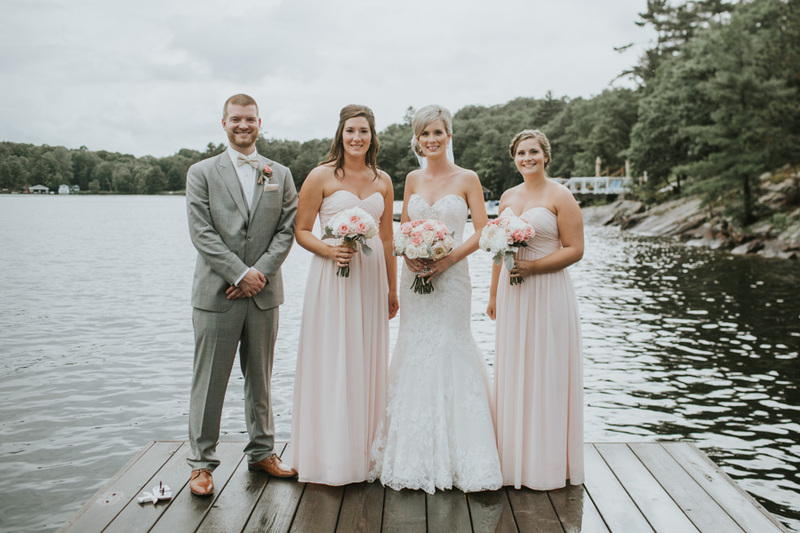 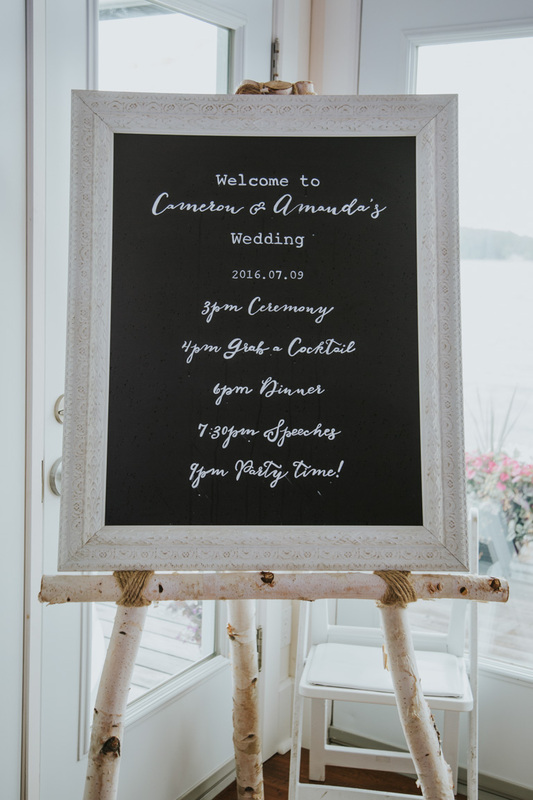 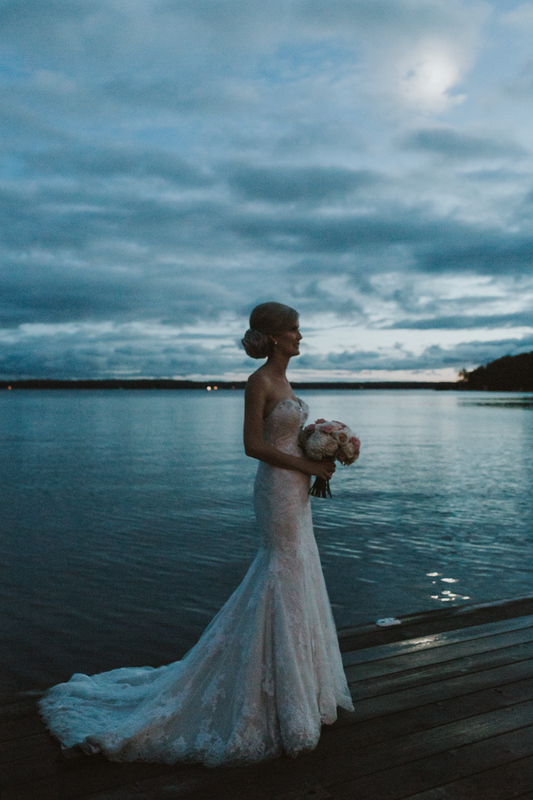 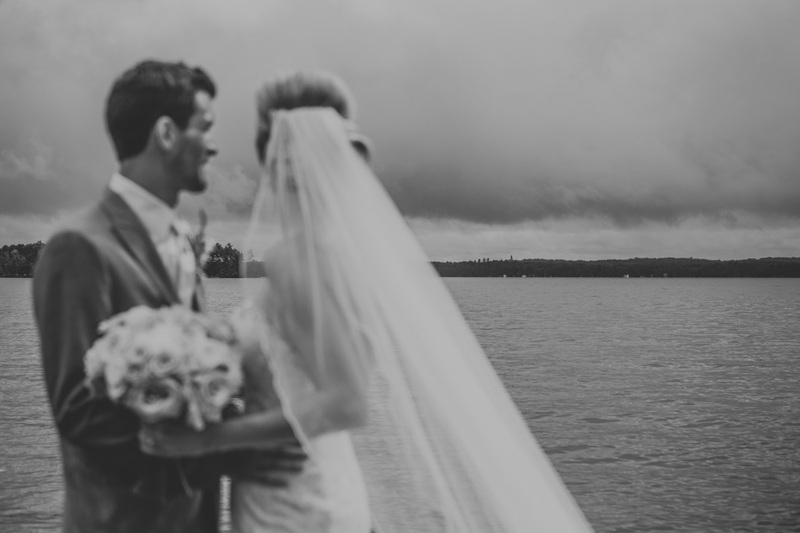 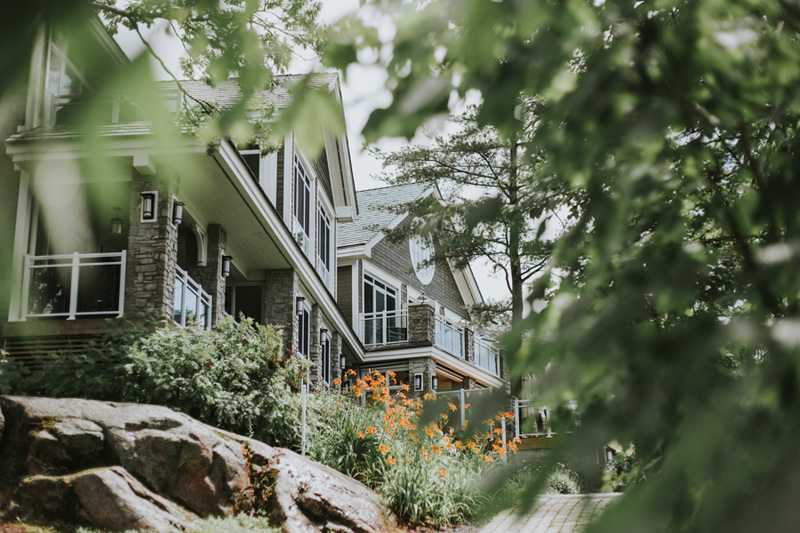 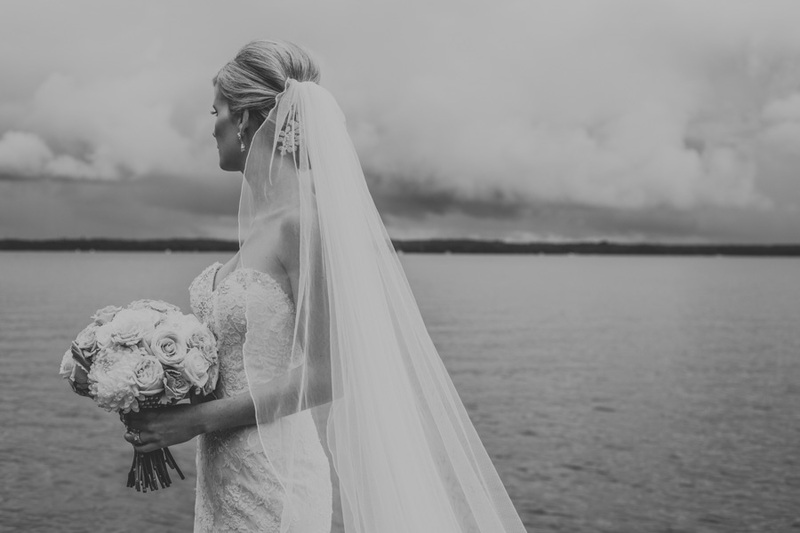 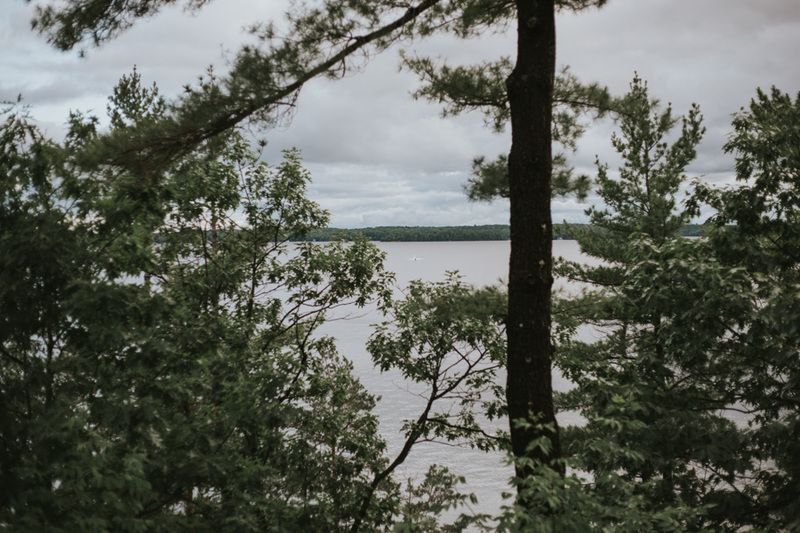 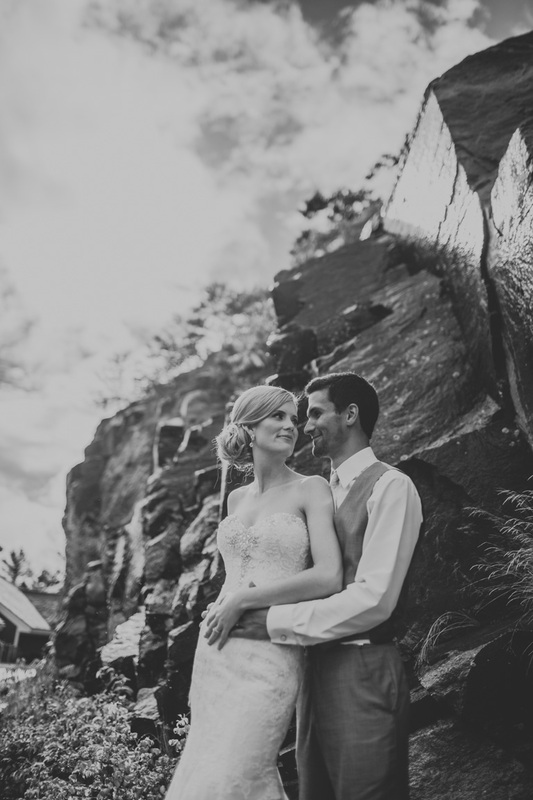 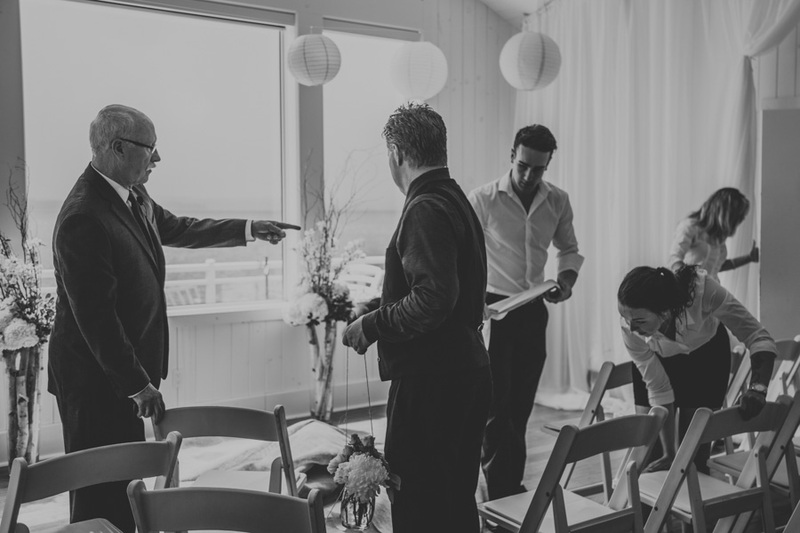 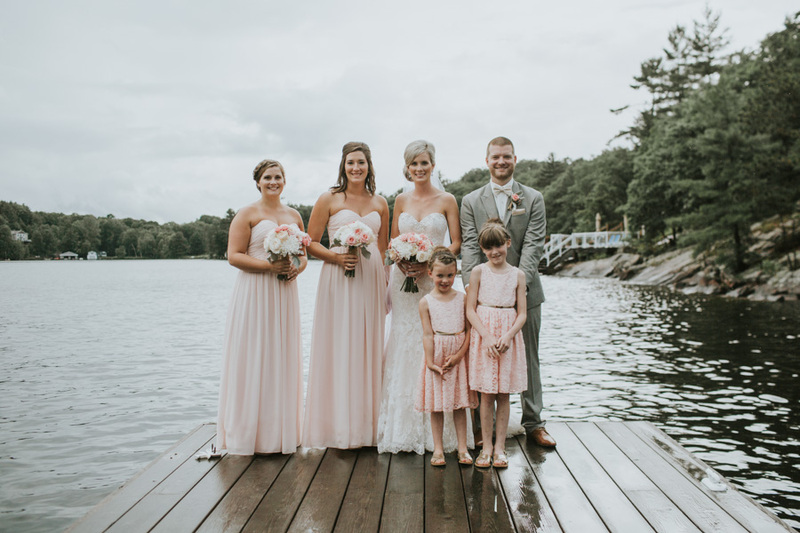 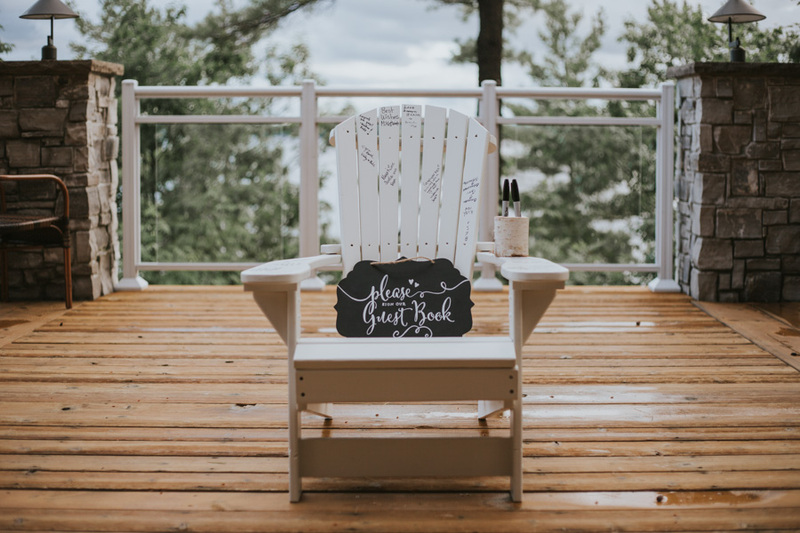 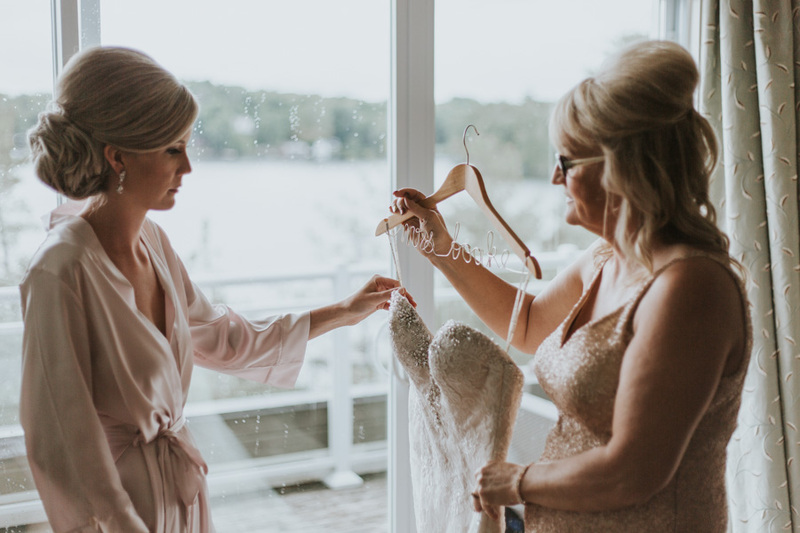 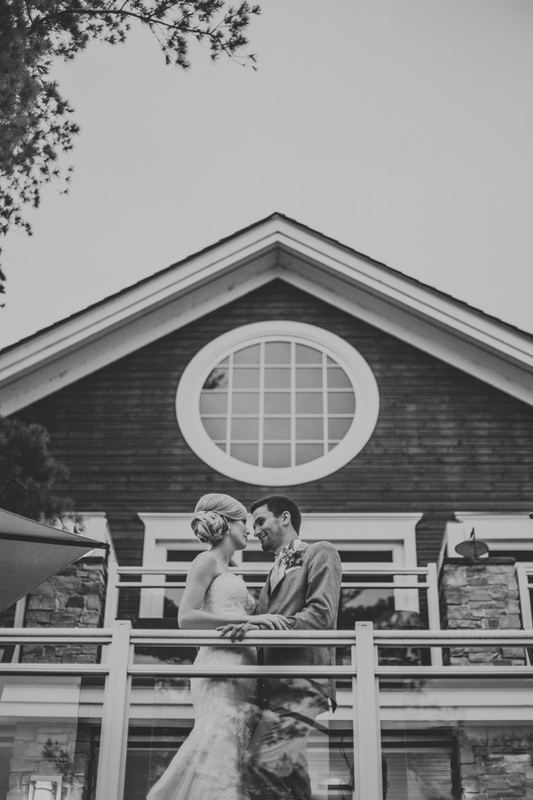 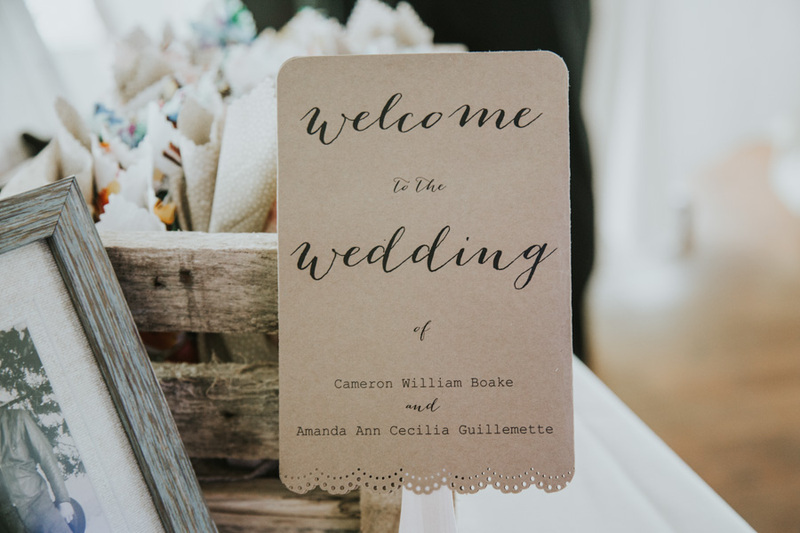 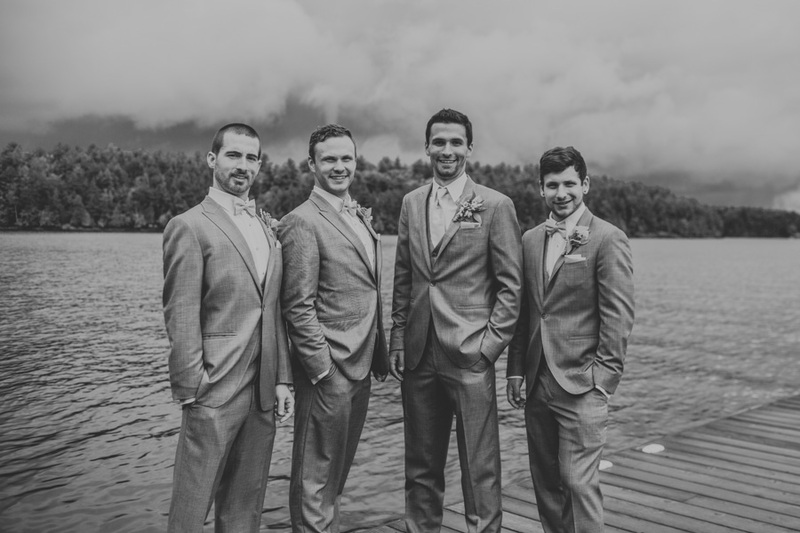 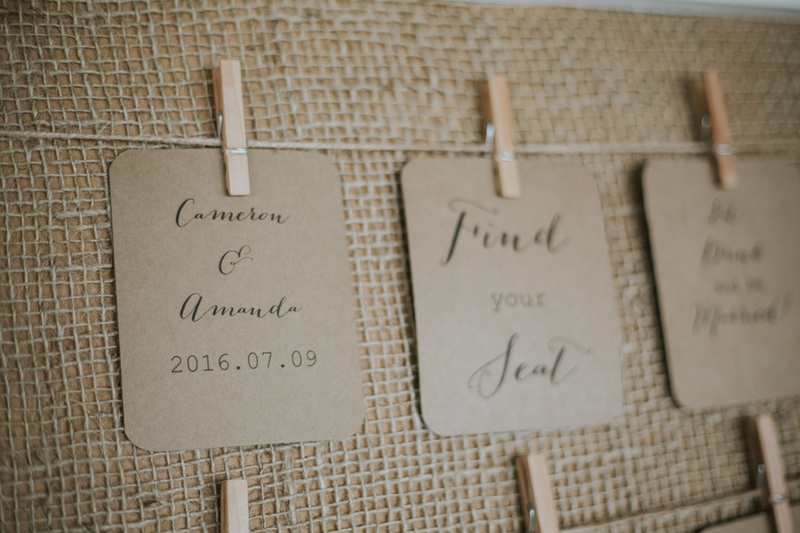 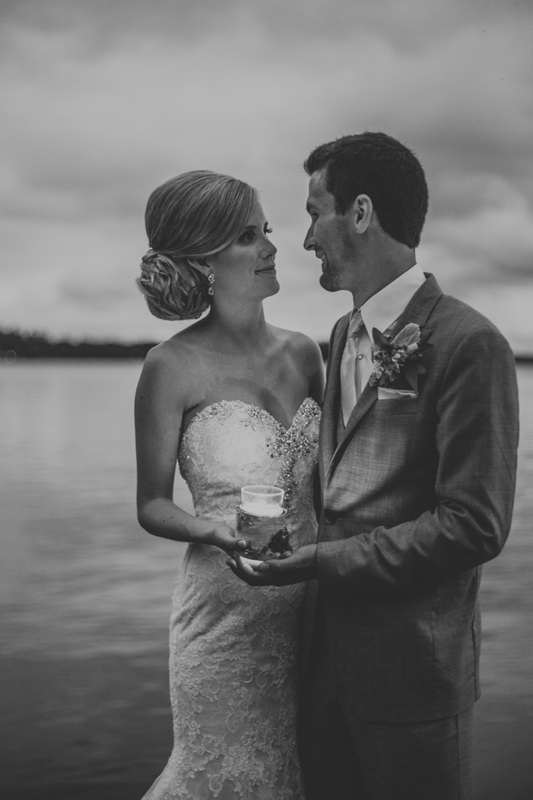 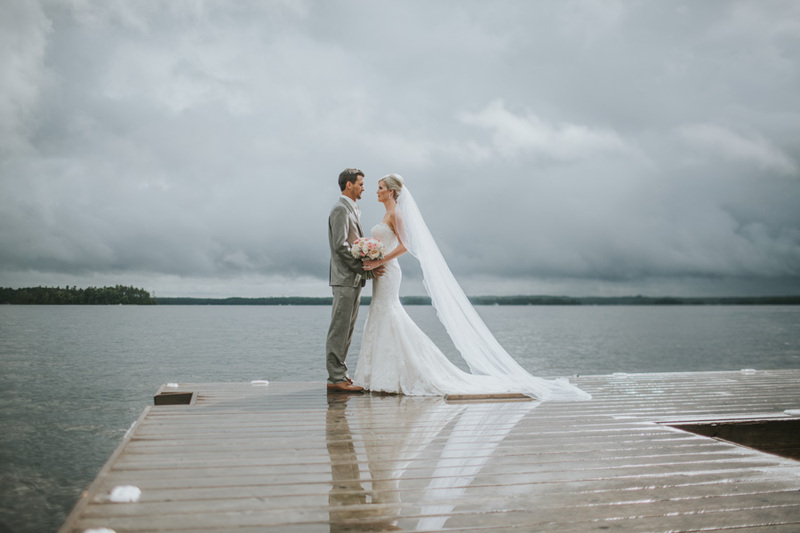 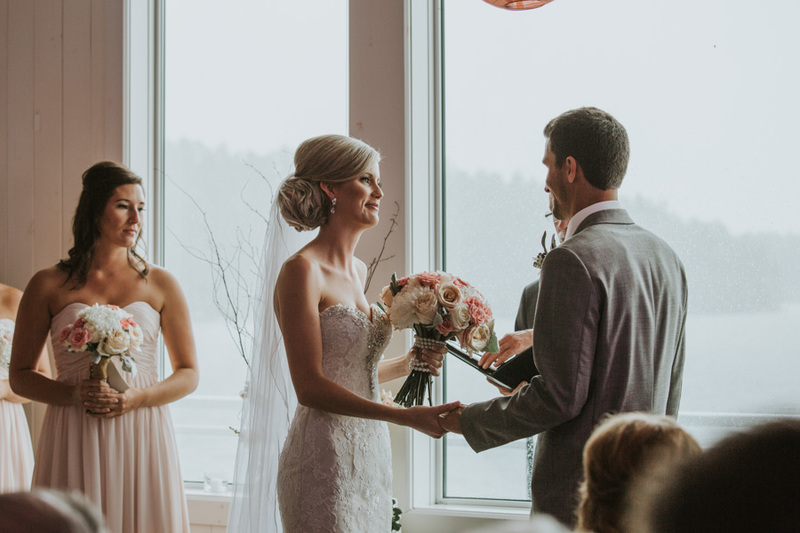 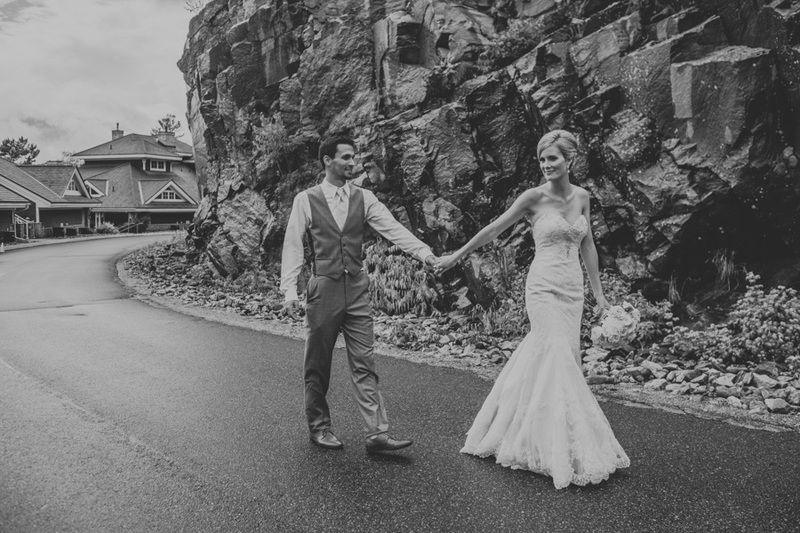 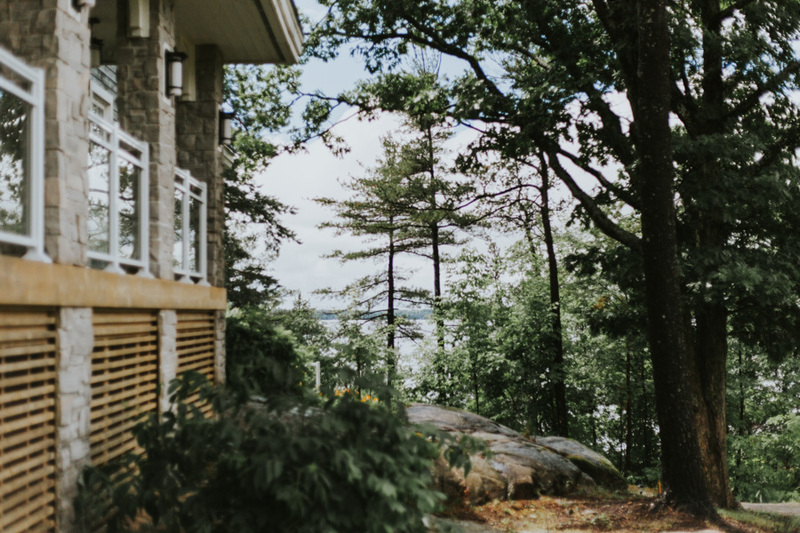 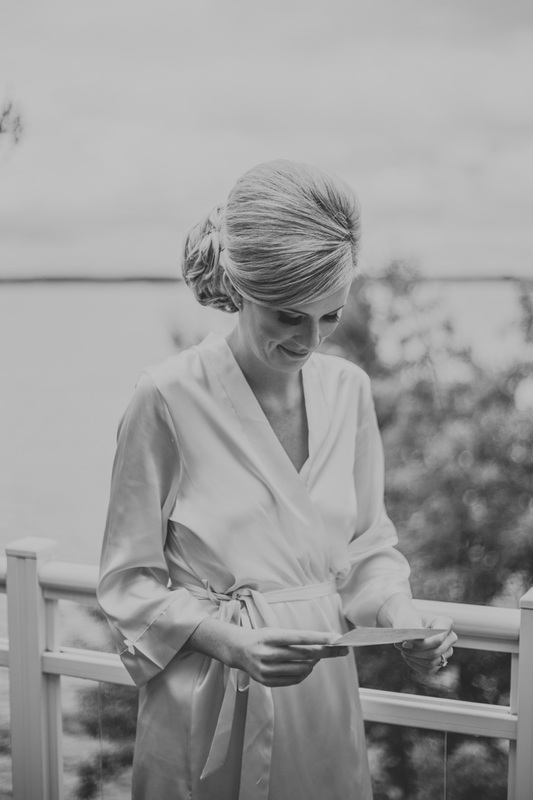 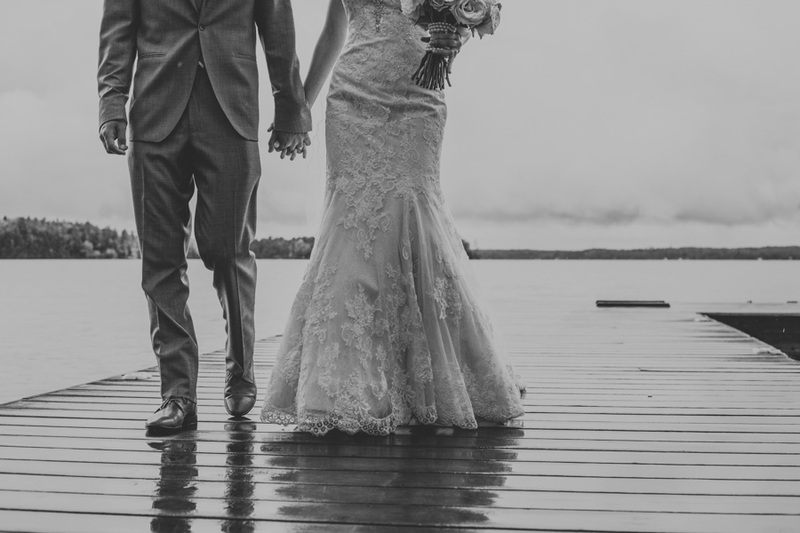 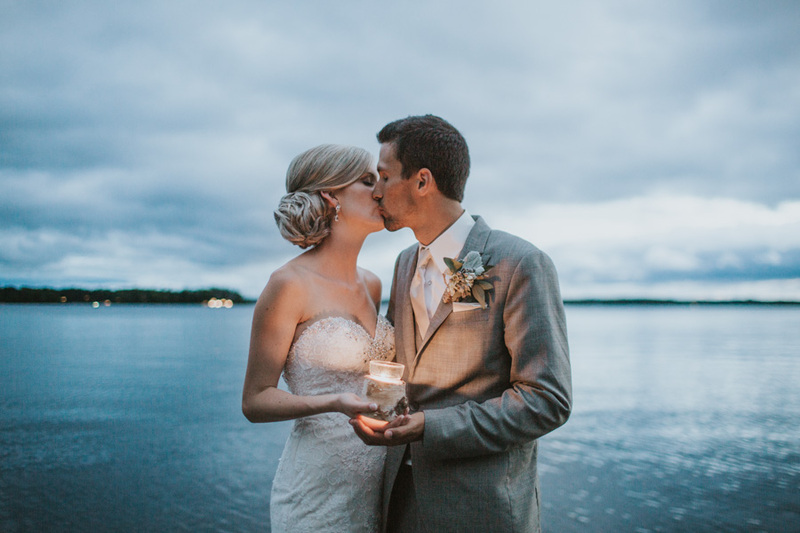 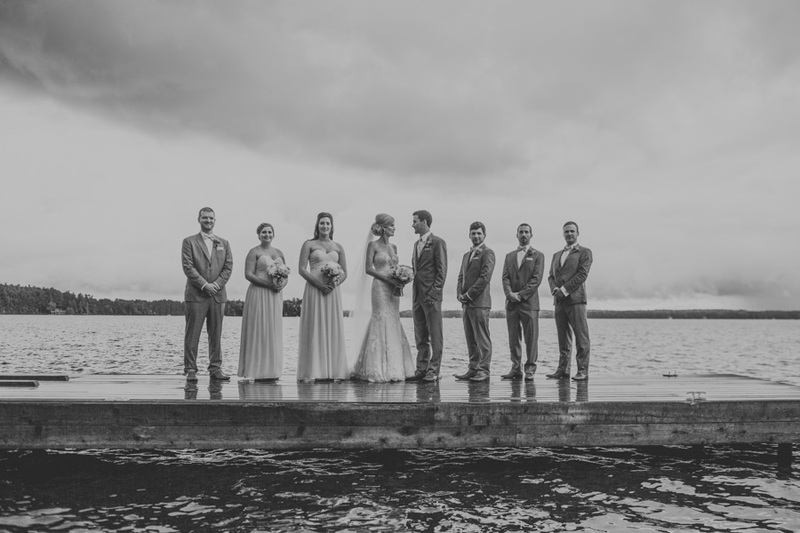 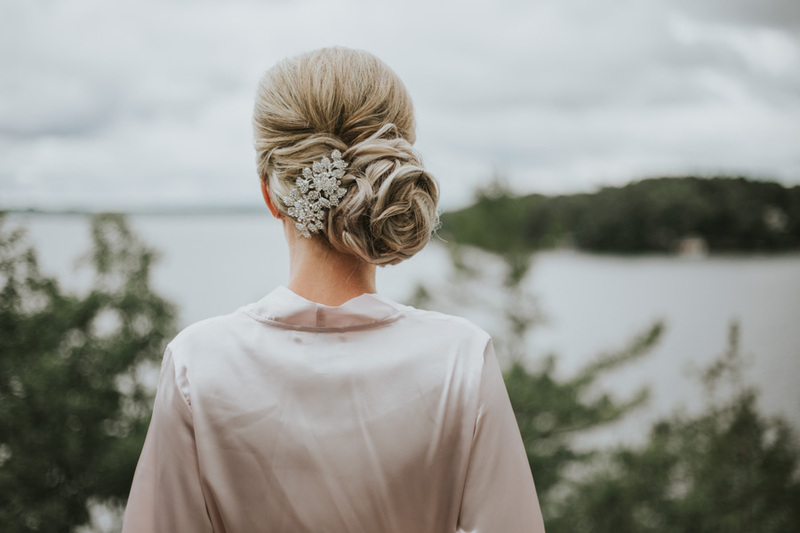 Luckily, there was a gorgeous boathouse at the lake, so Amanda and Cam were still able to say their vows overlooking beautiful Lake Muskoka. 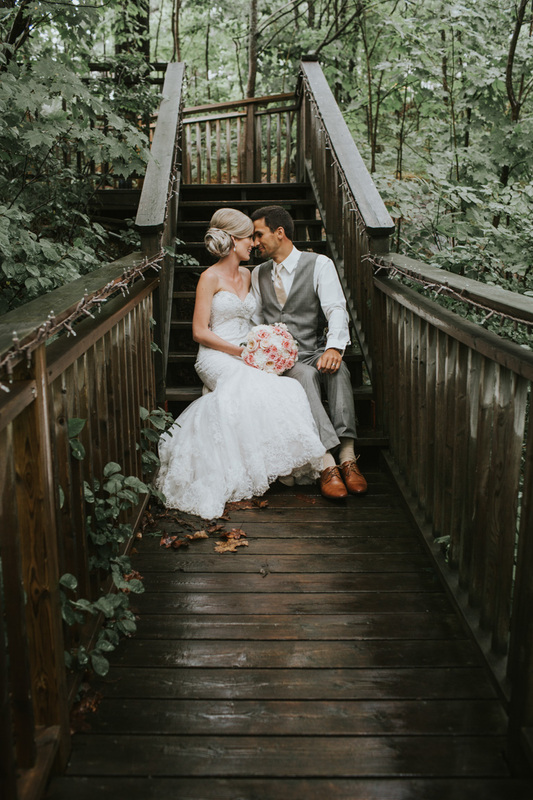 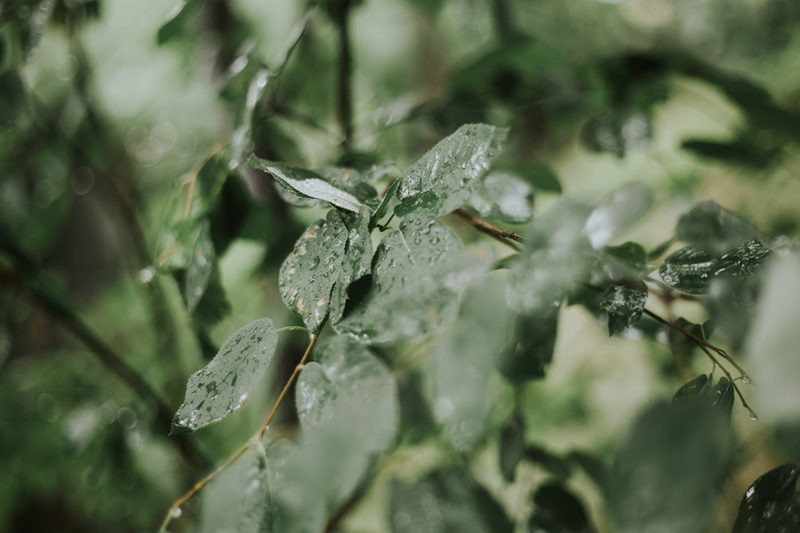 After the ceremony, the rain could no longer stop Amanda and Cameron from adventuring around the grounds to get some awesome portraits. 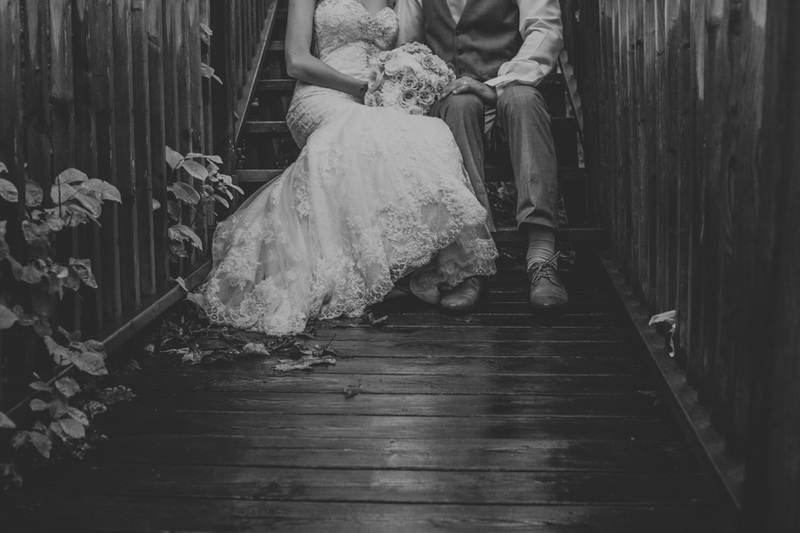 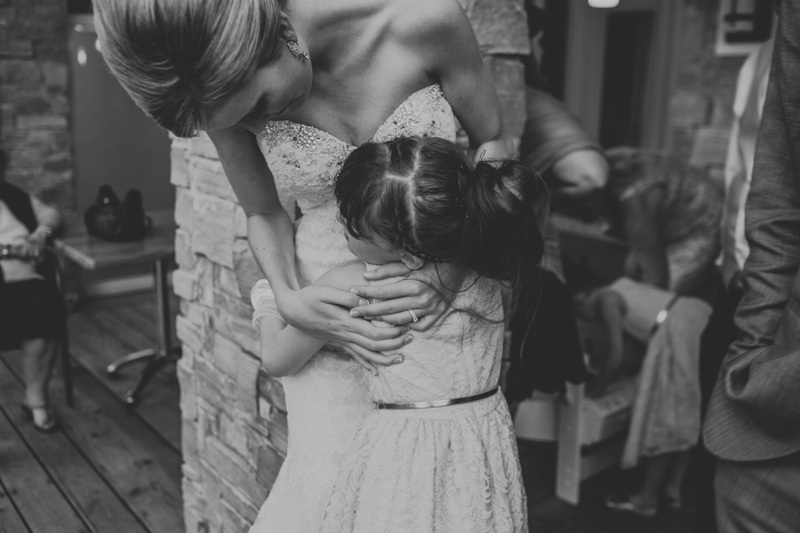 By the end, the bottom of Amanda’s dress was soaked, but it was well worth it. 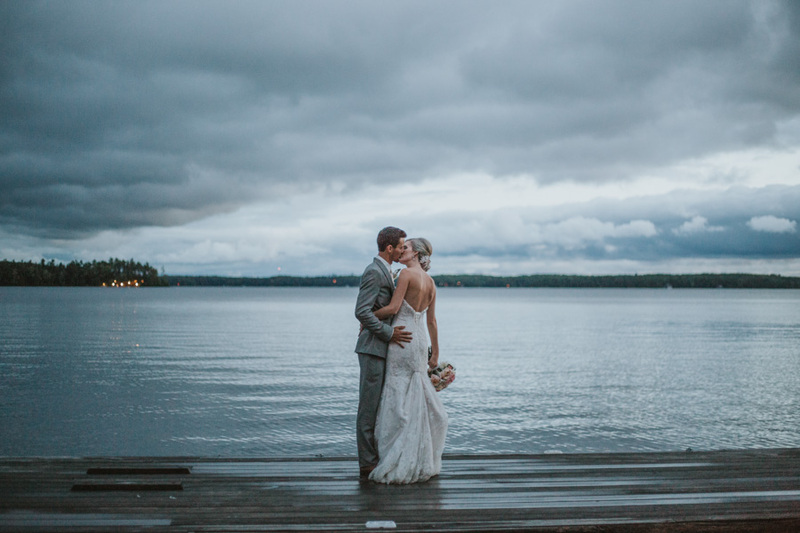 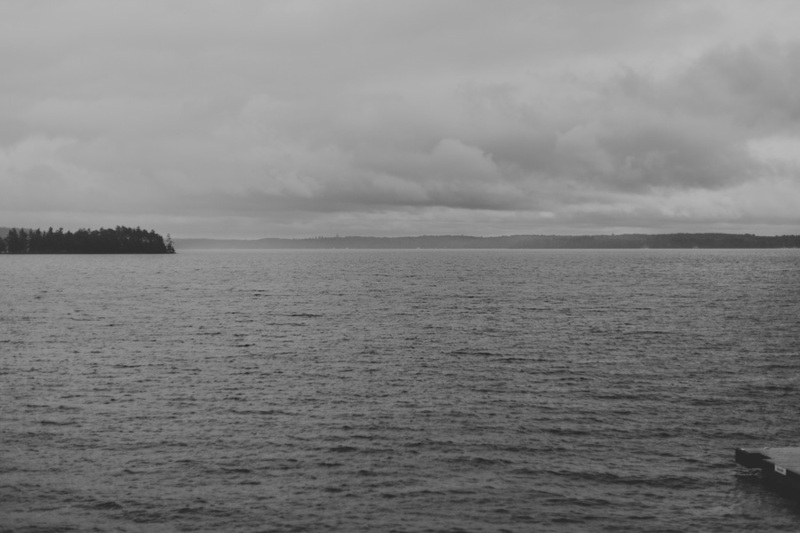 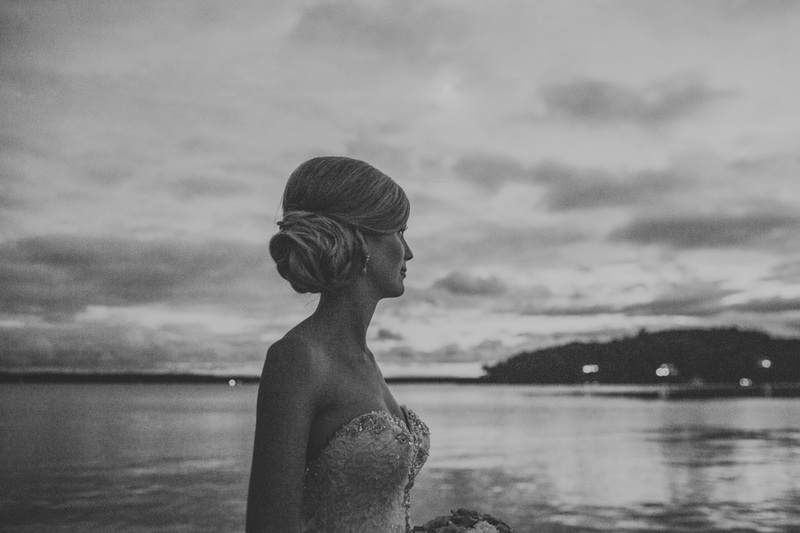 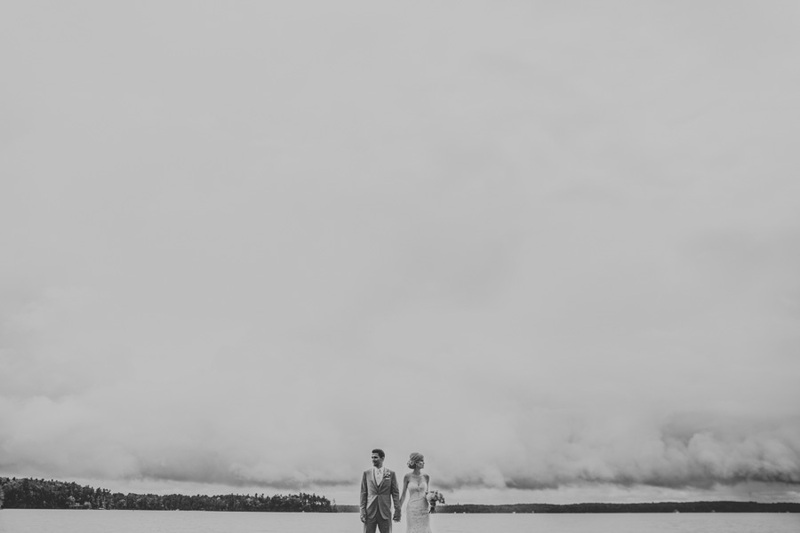 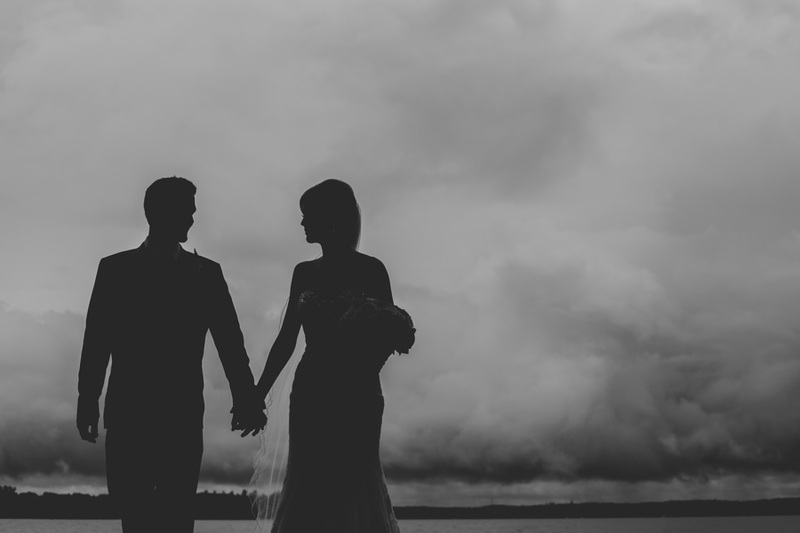 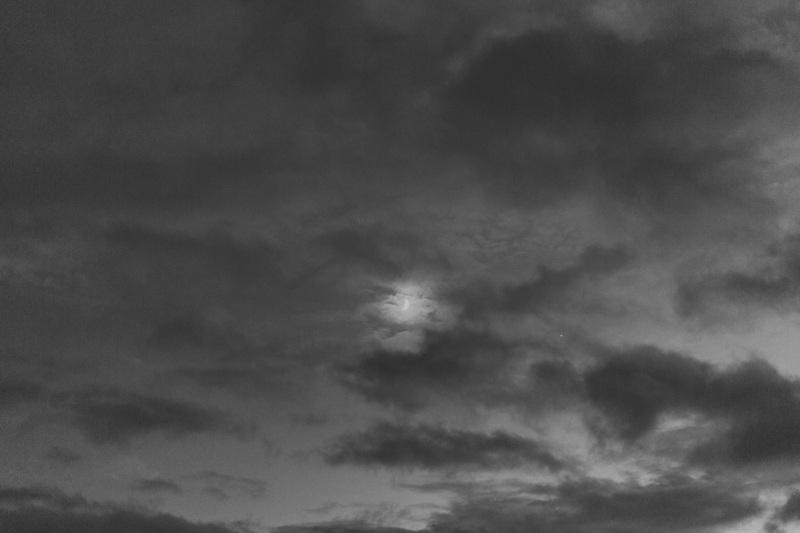 The highlights of the day for us included the gorgeous surroundings, epic clouds, and late dusk portraits by the lake. 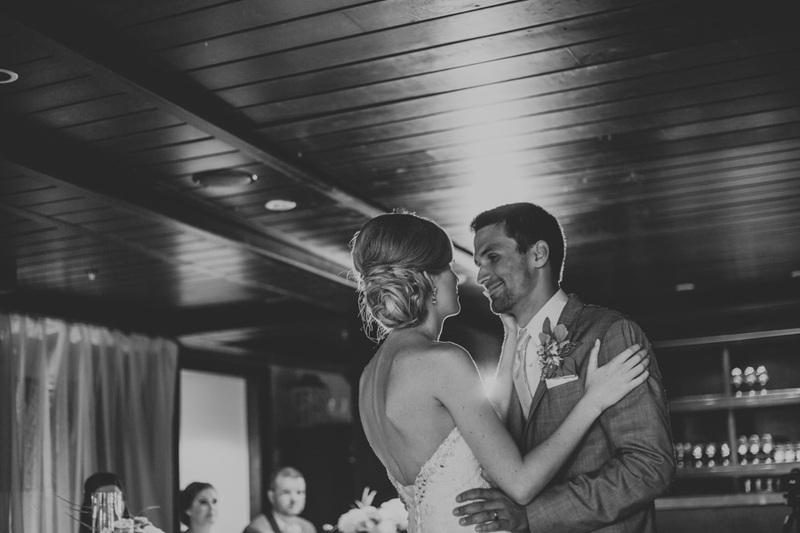 Special thanks to the best second shooter, Courtney Pope.